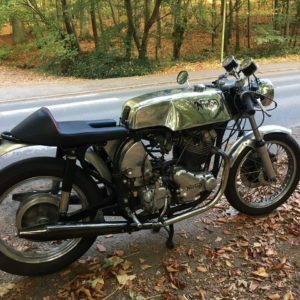 Our stunning Norvil tank, usually on the Commando but this time made to fit the featherbed frame – absolutely stunning in the Autumn light! 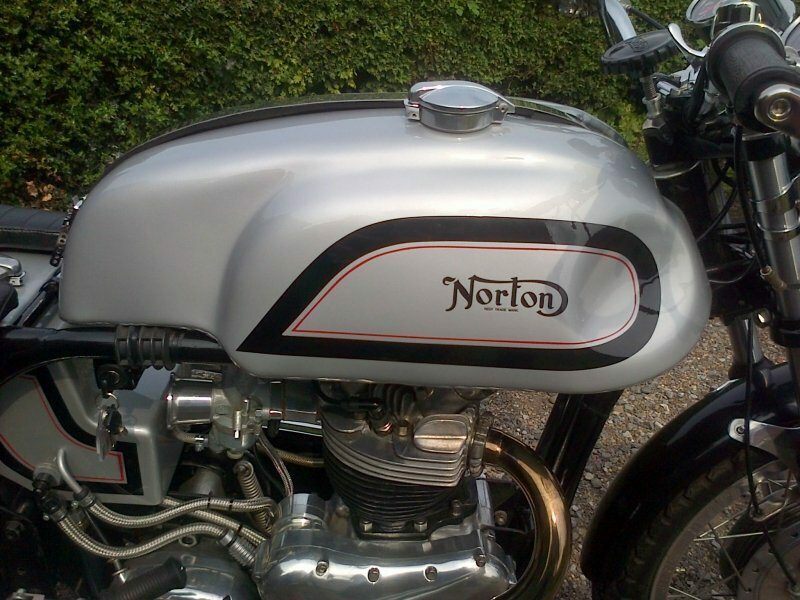 A gorgeous painted Mini Manx tank on this Slimline Norton. 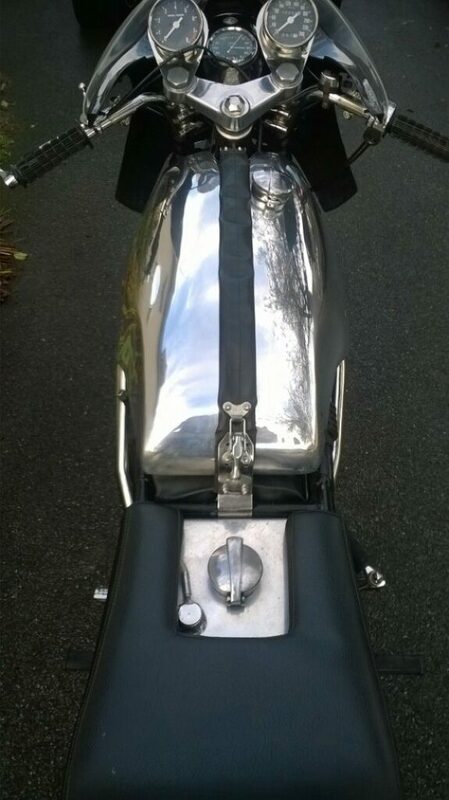 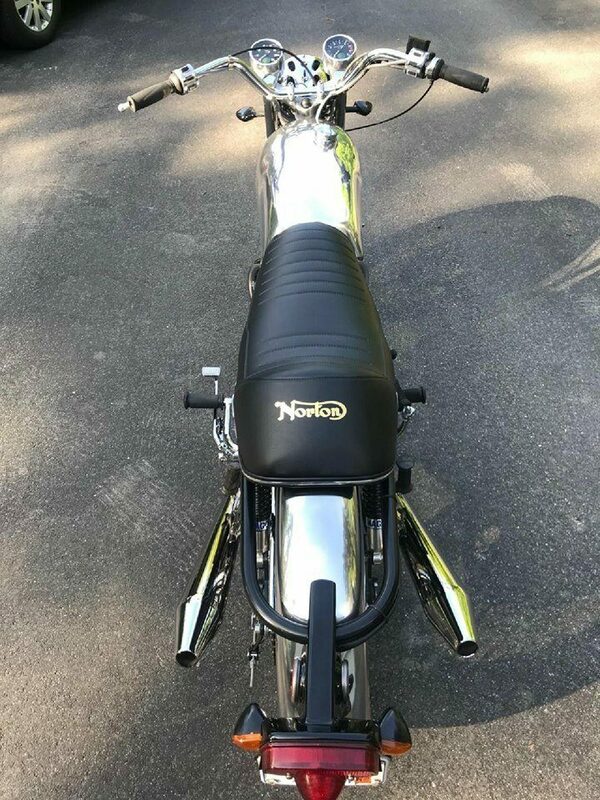 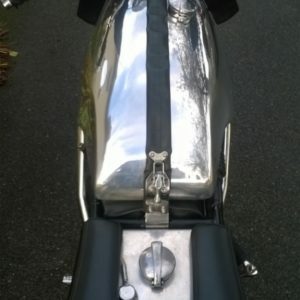 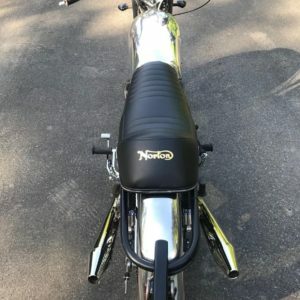 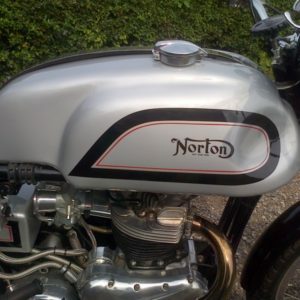 This is our Mini Manx tank with indents on a Westlake powered Featherbed Norton. 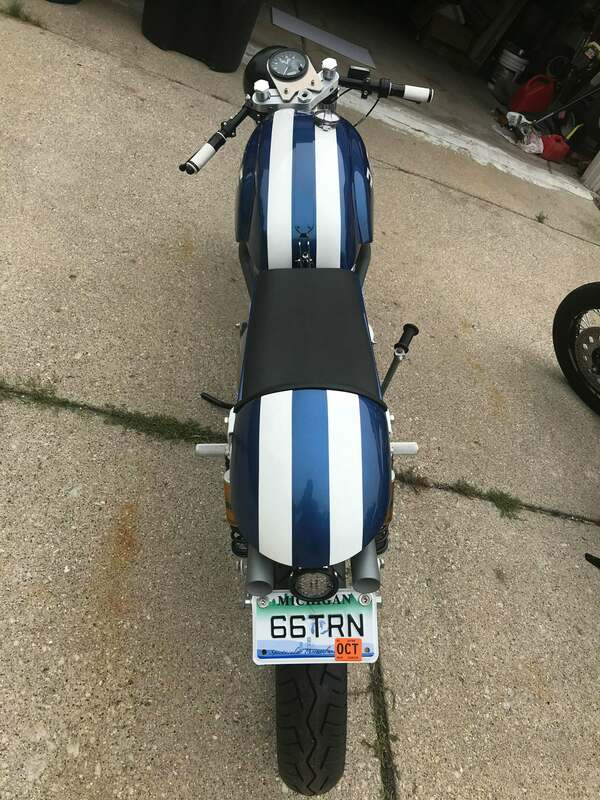 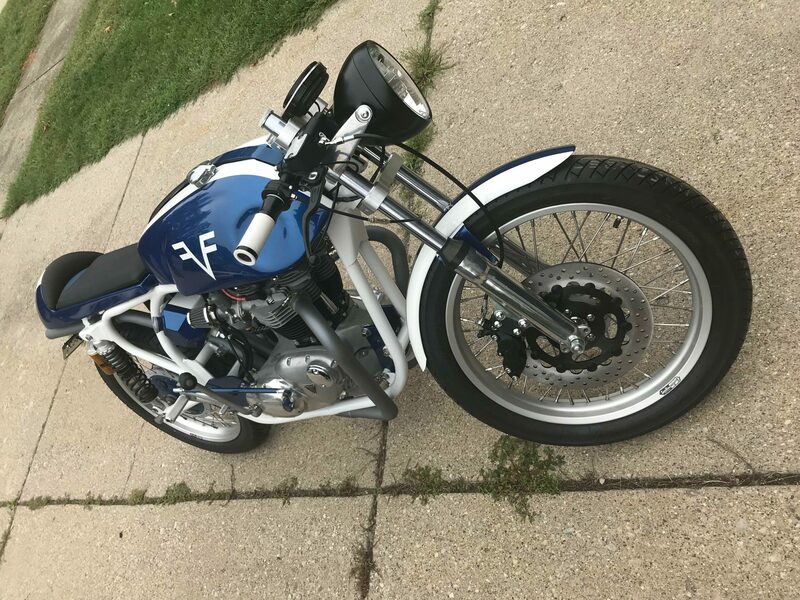 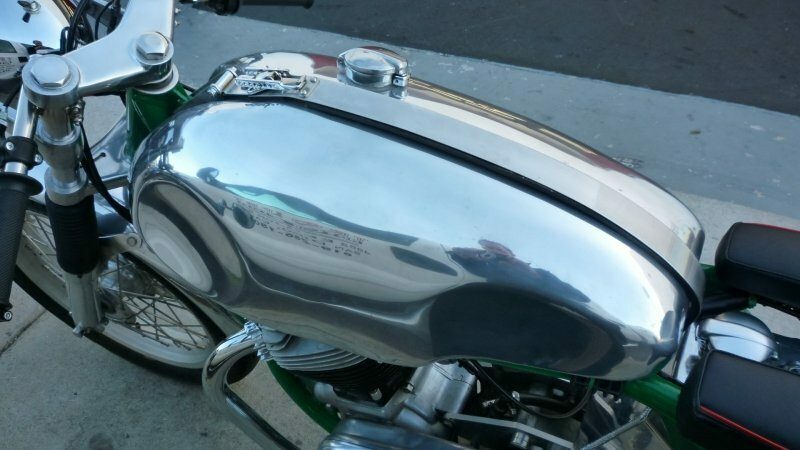 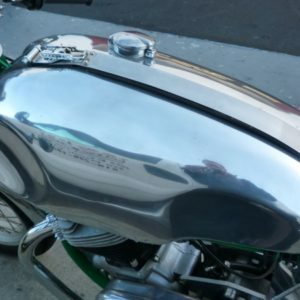 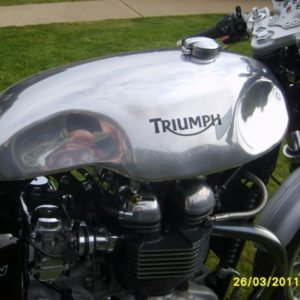 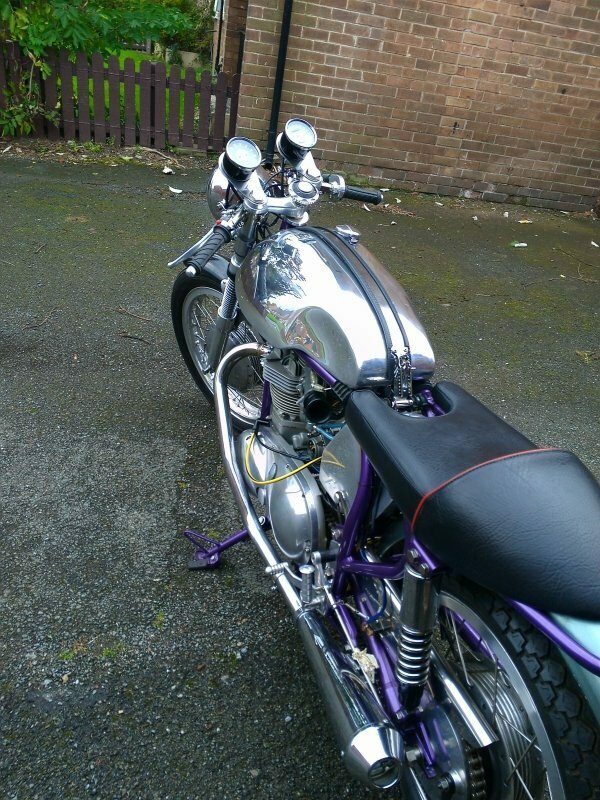 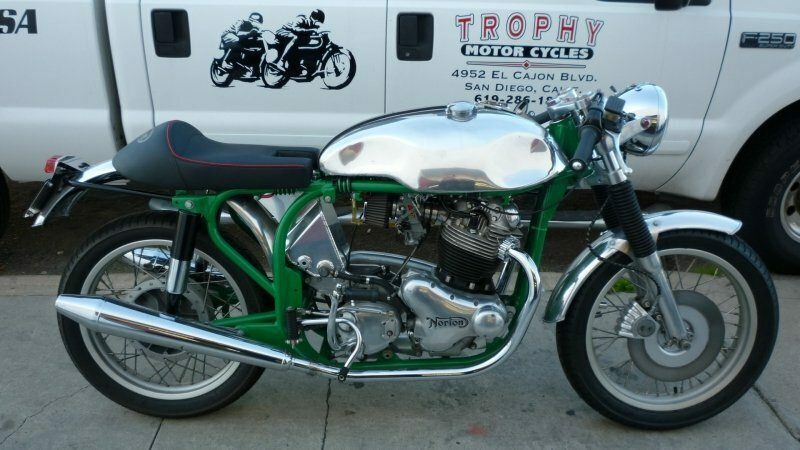 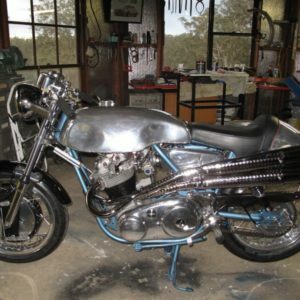 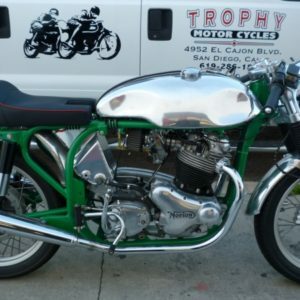 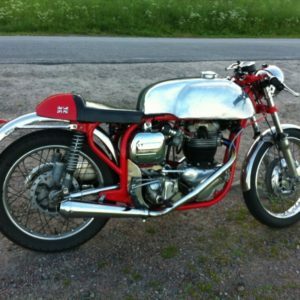 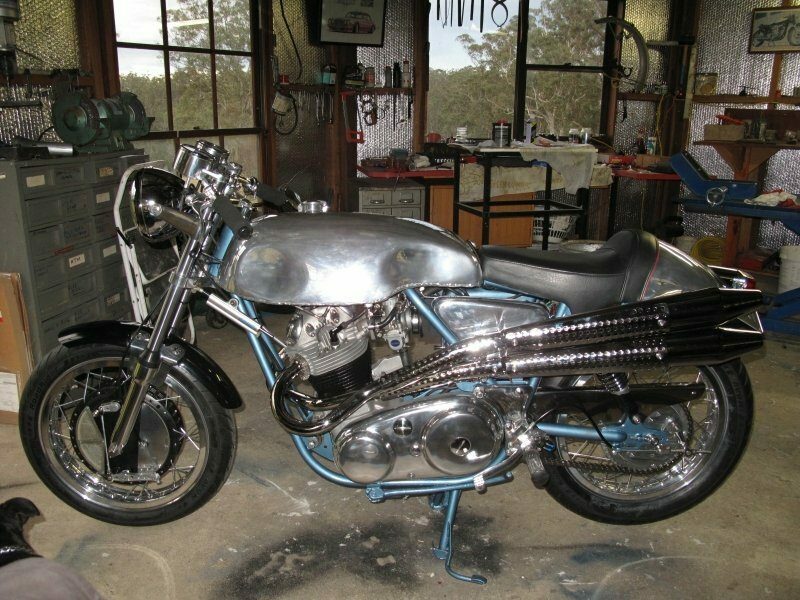 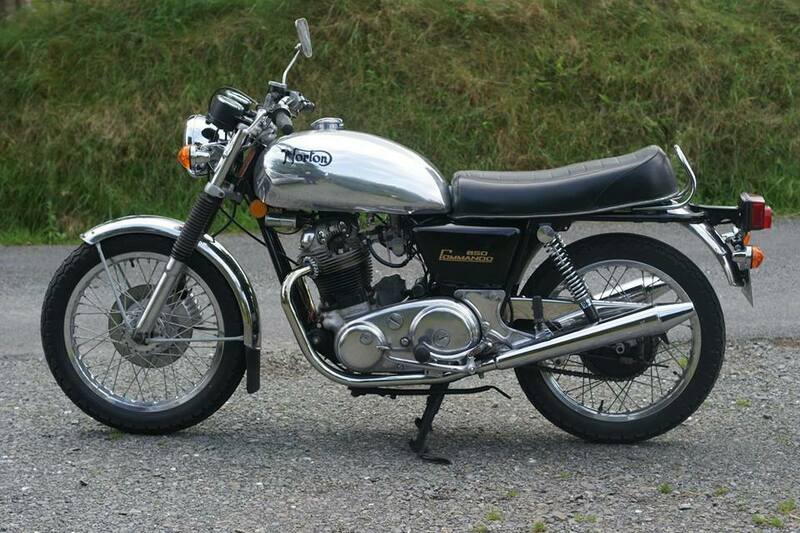 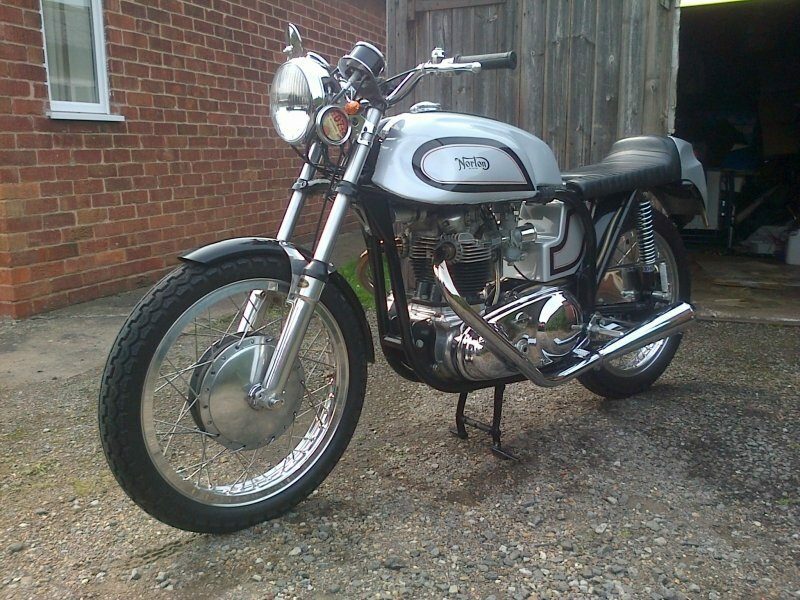 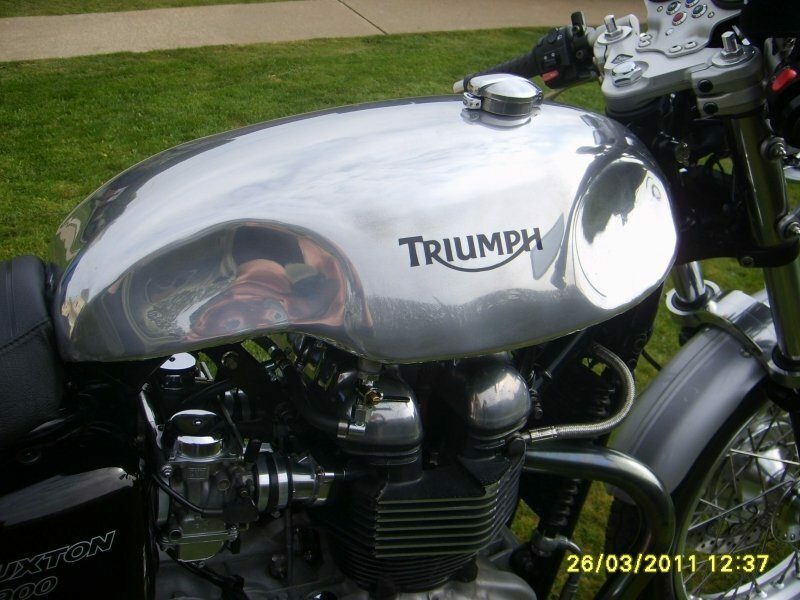 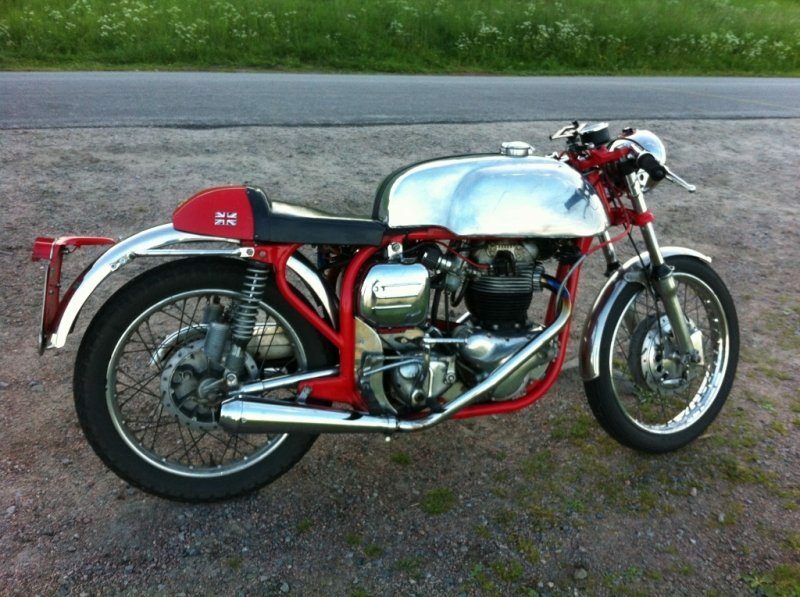 Part-painted “Lyta” style sprint tank on this very nice Triton. 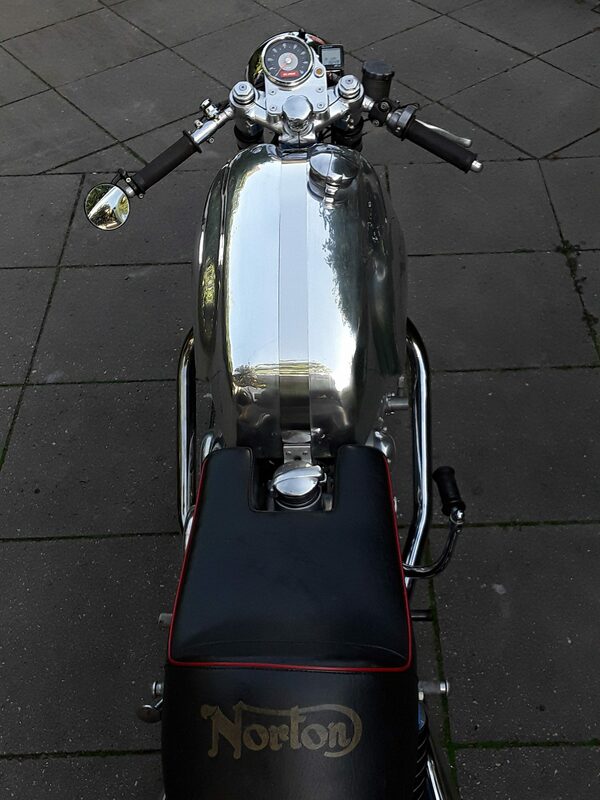 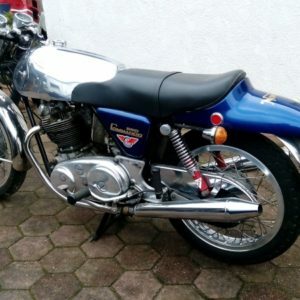 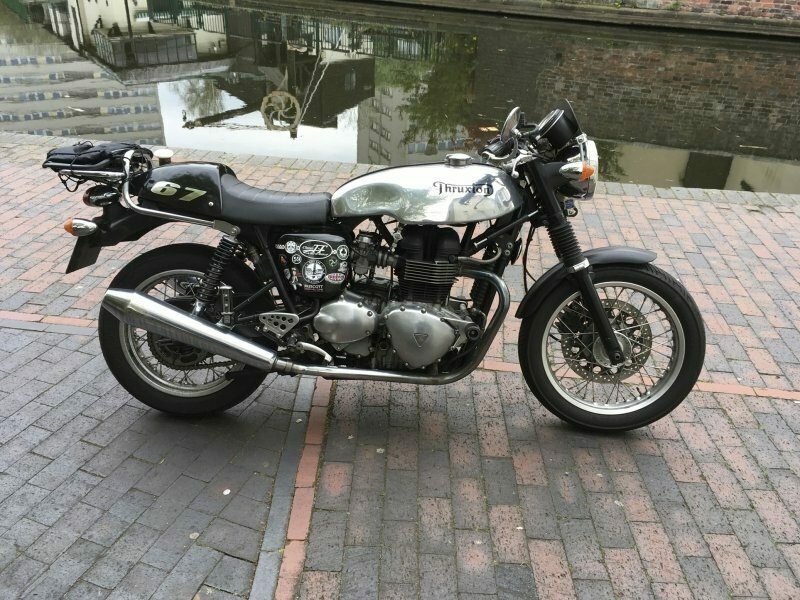 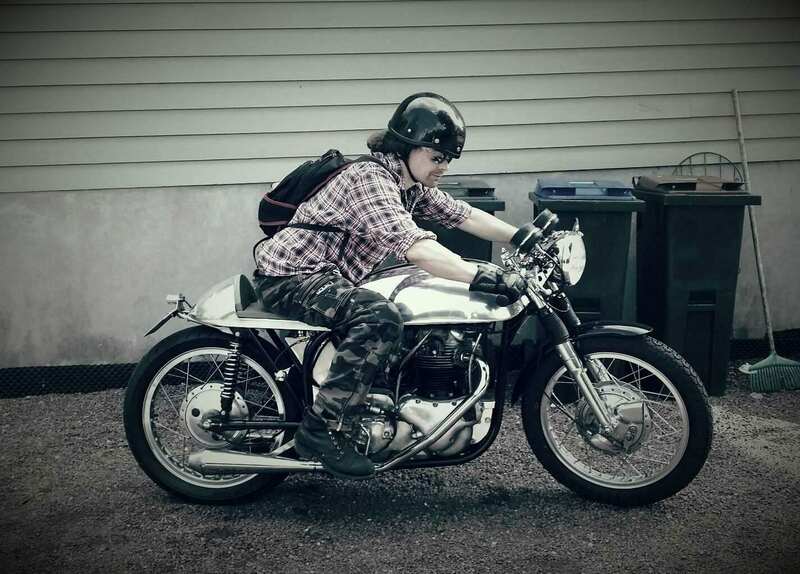 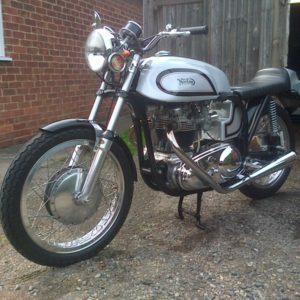 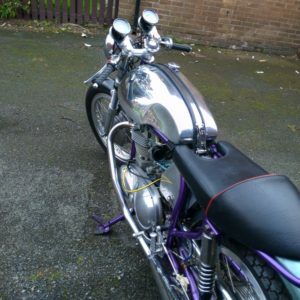 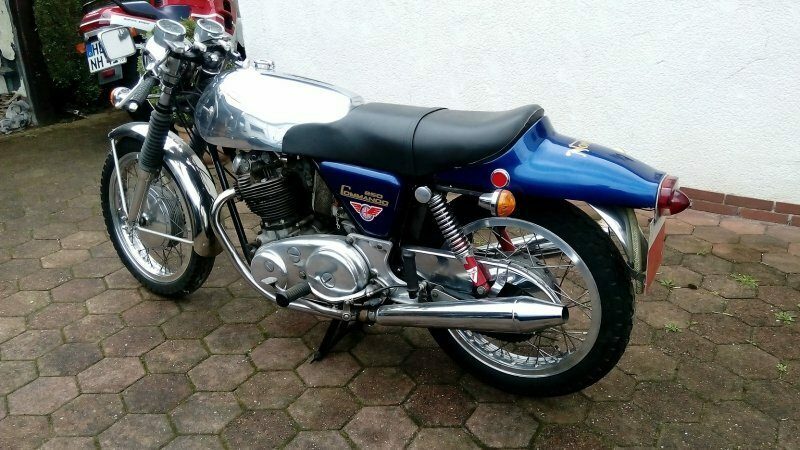 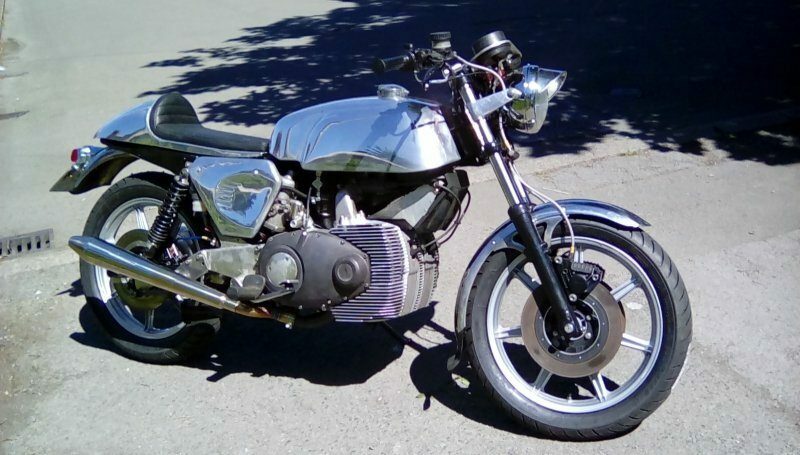 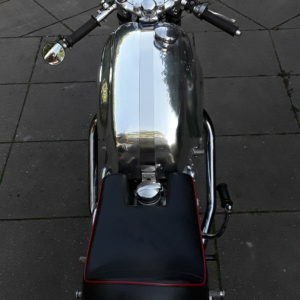 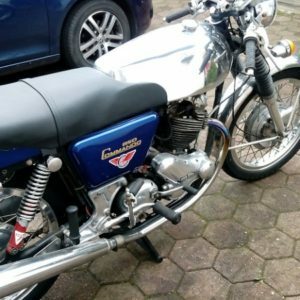 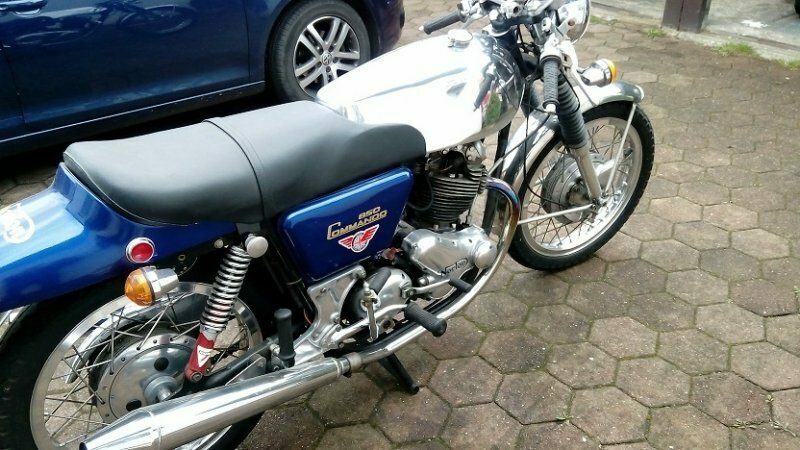 Lyta Style Sprint tank and alloy seat on this very clean Triton – this bike also has our oiltank and mudguard, the full cafe racer kit! 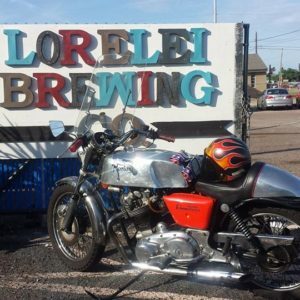 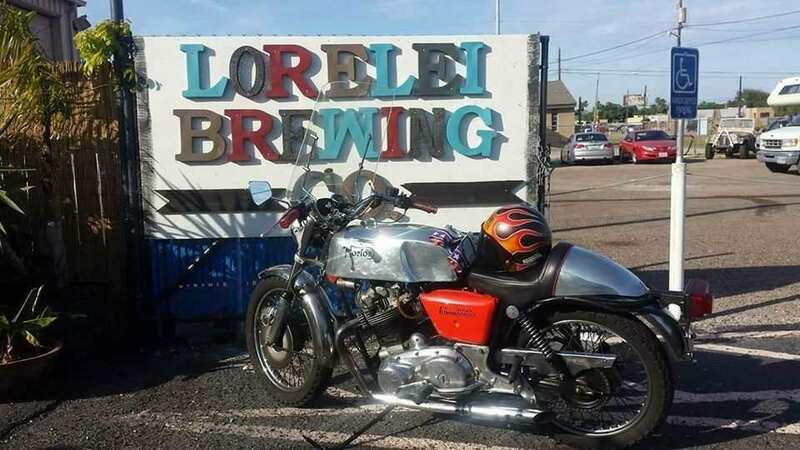 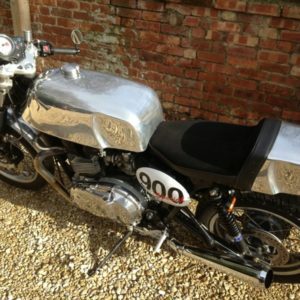 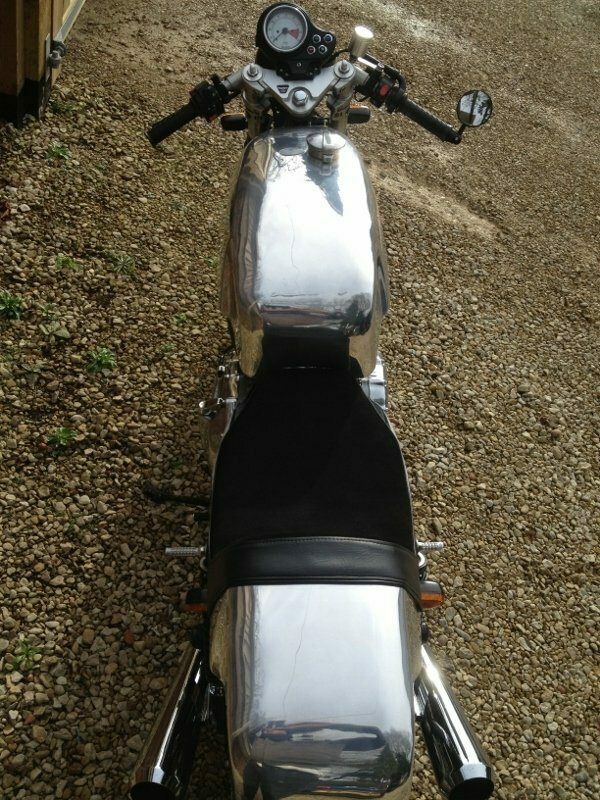 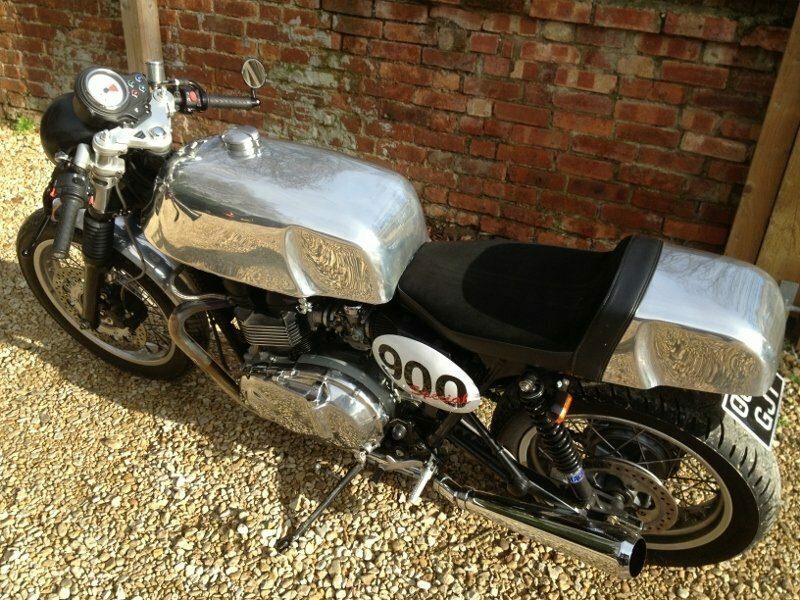 One of our alloy sprint tank’s on this gorgeous bike being shown off in the sunshine! 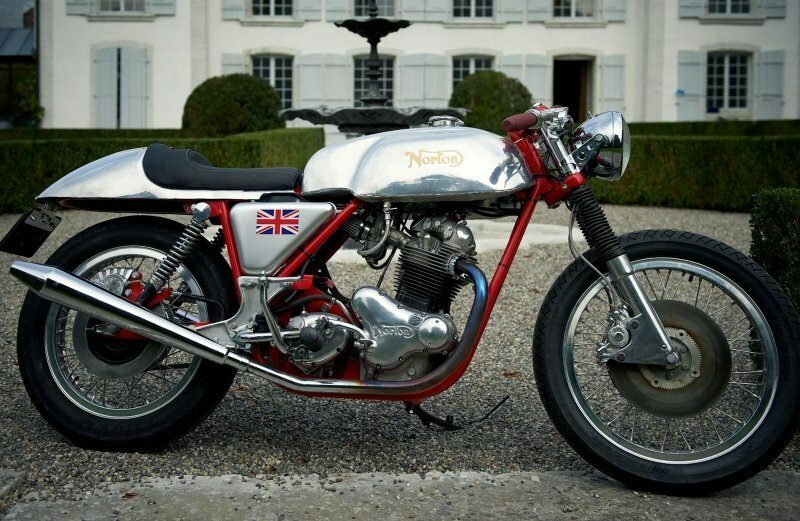 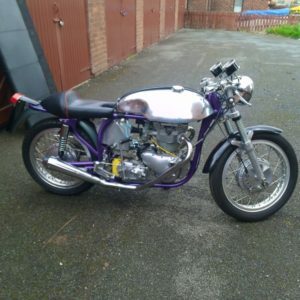 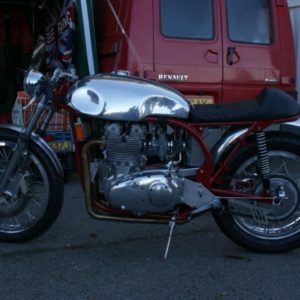 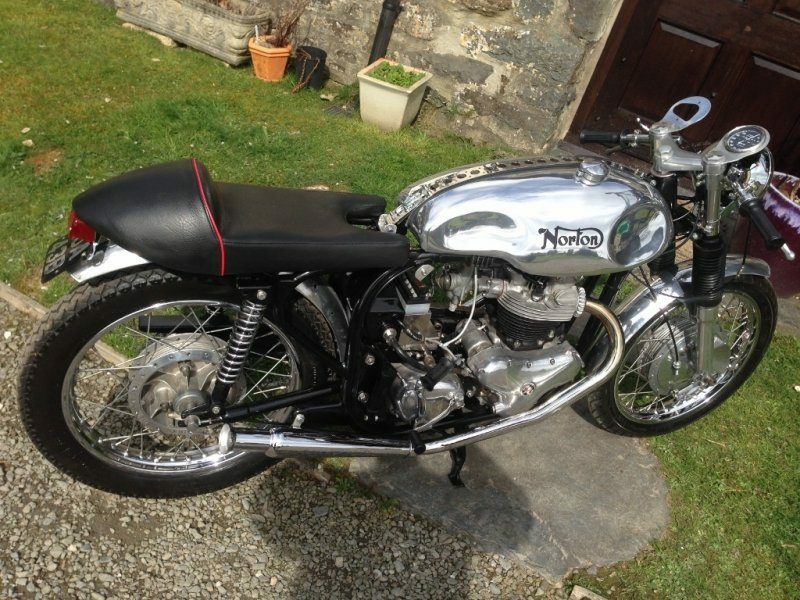 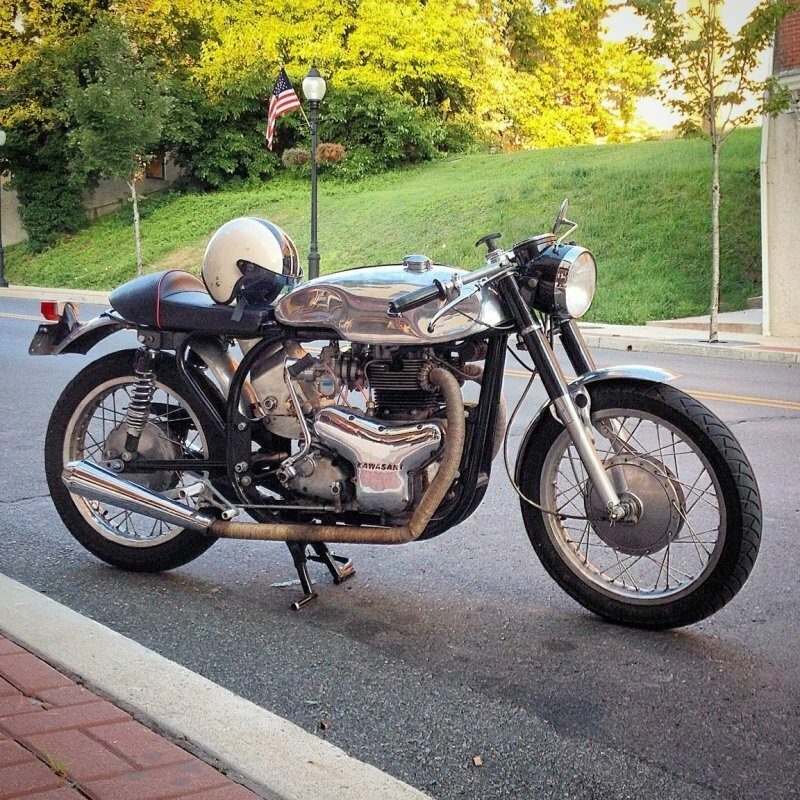 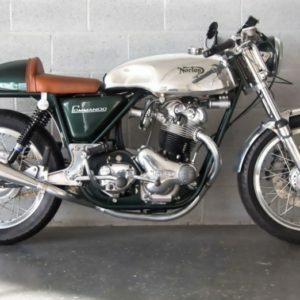 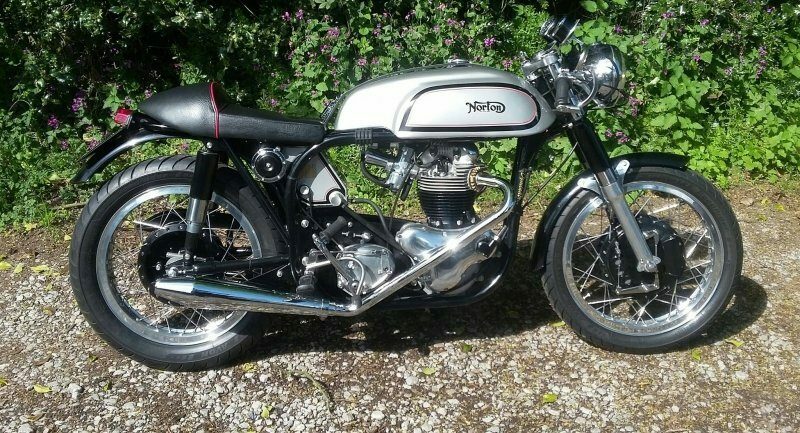 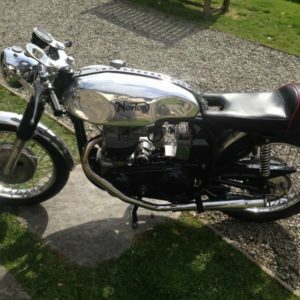 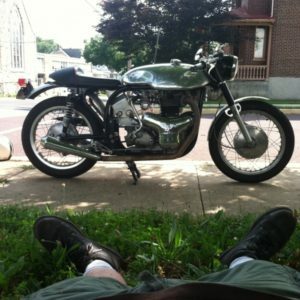 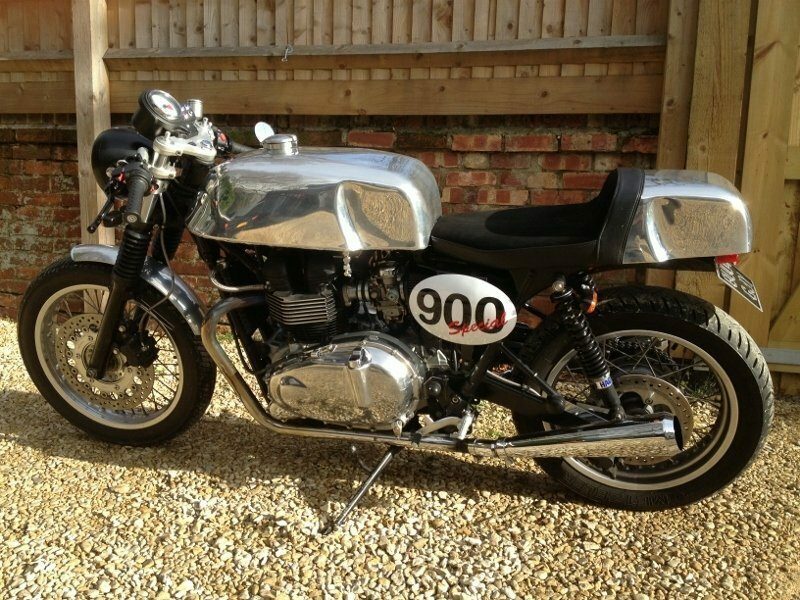 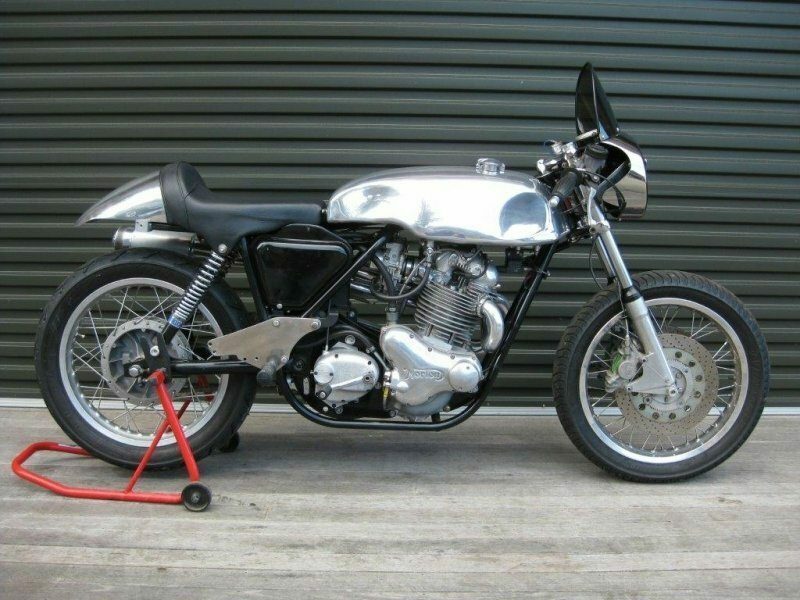 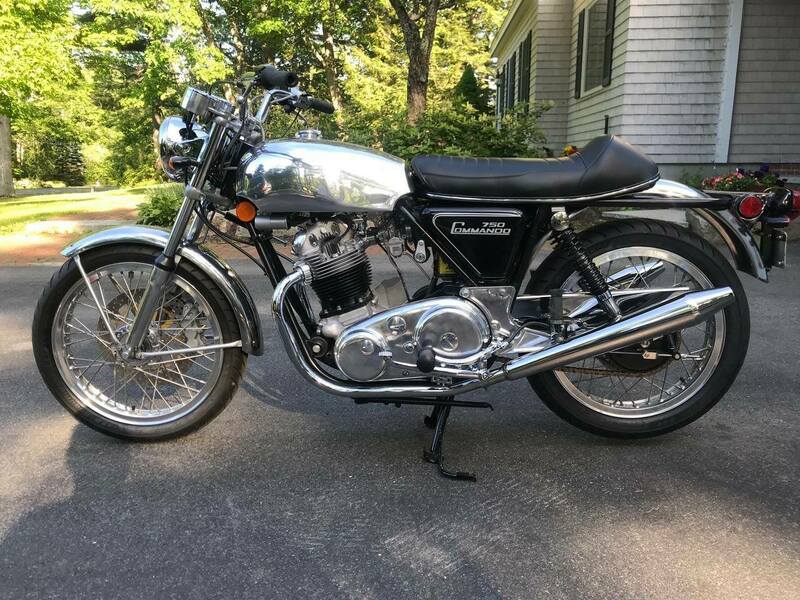 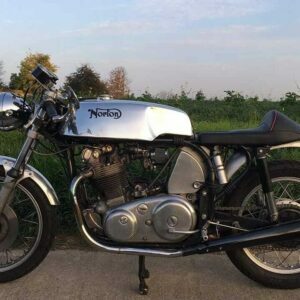 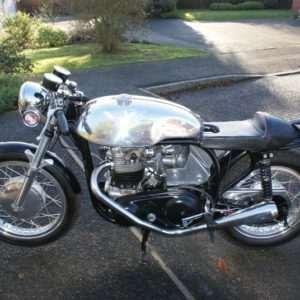 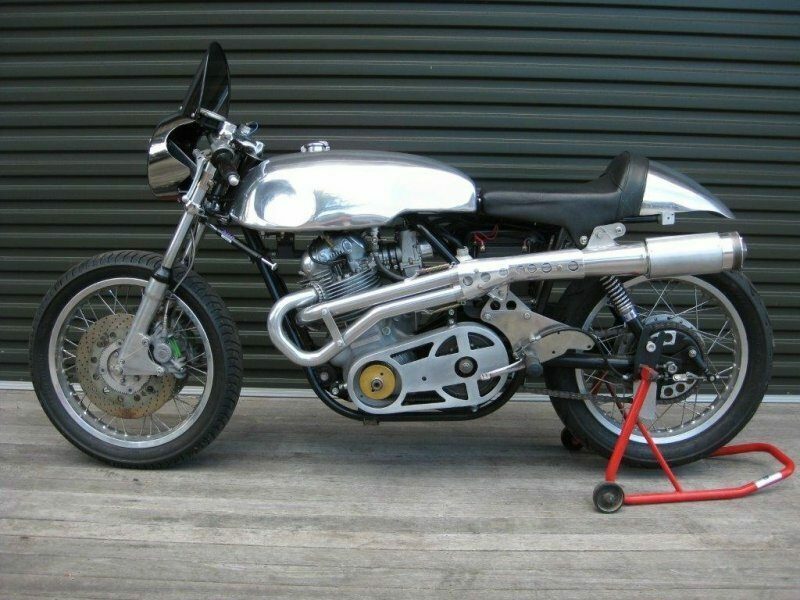 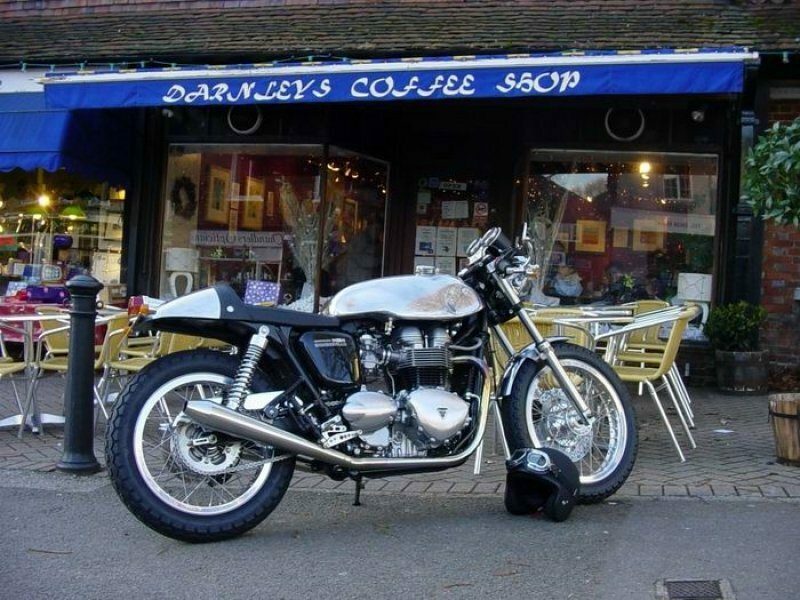 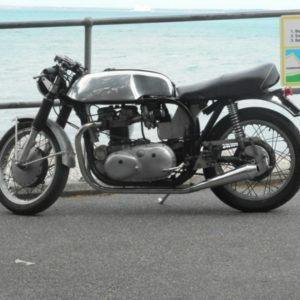 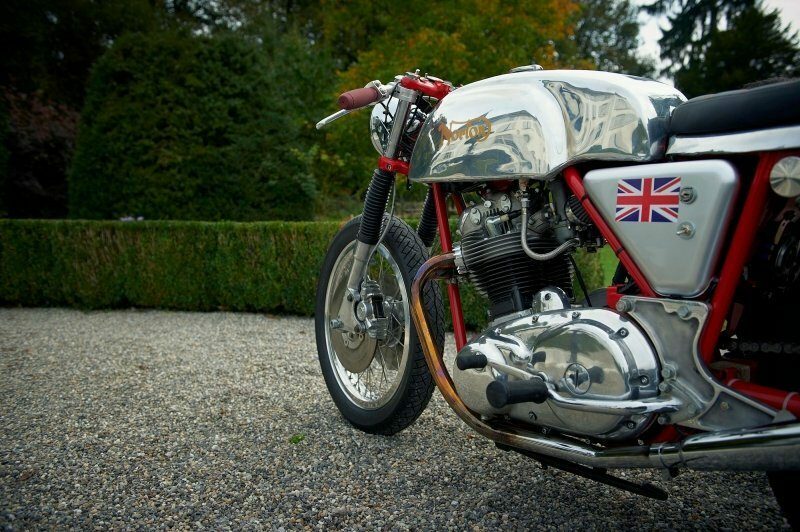 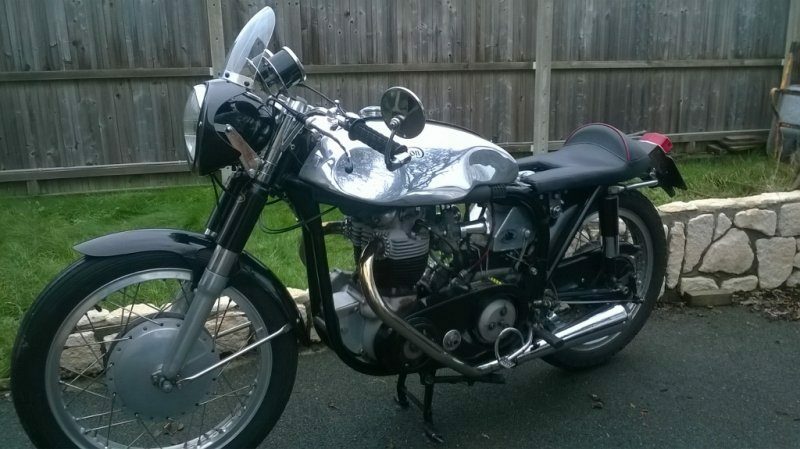 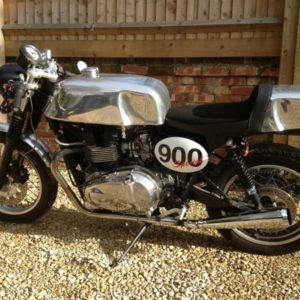 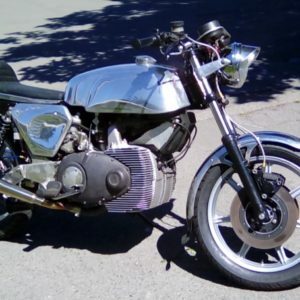 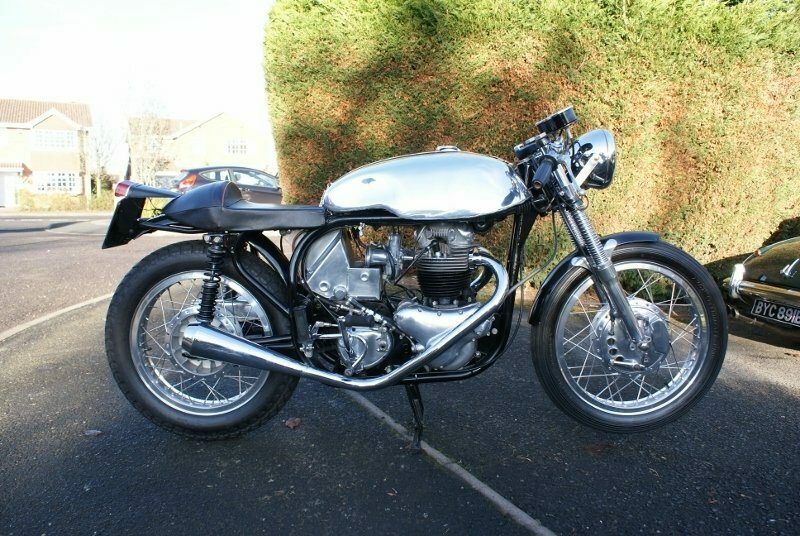 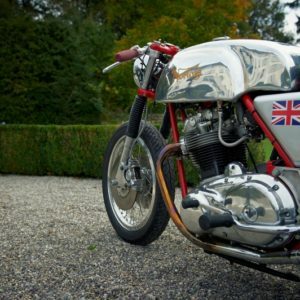 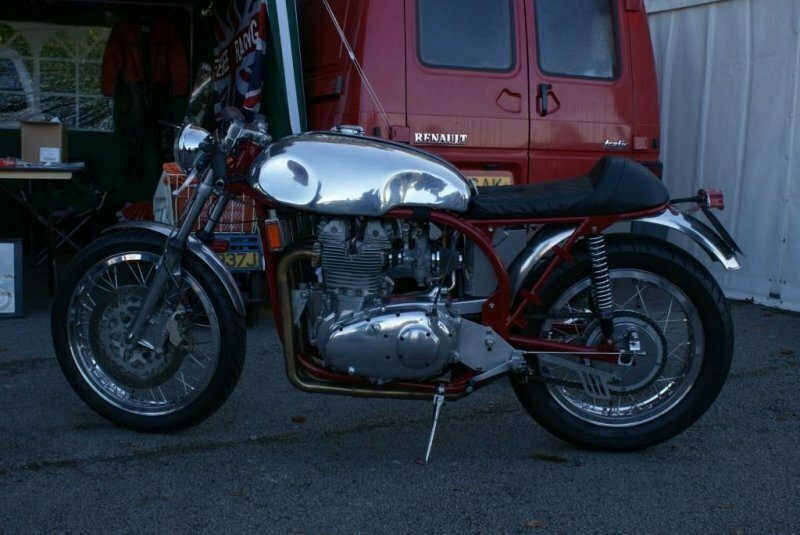 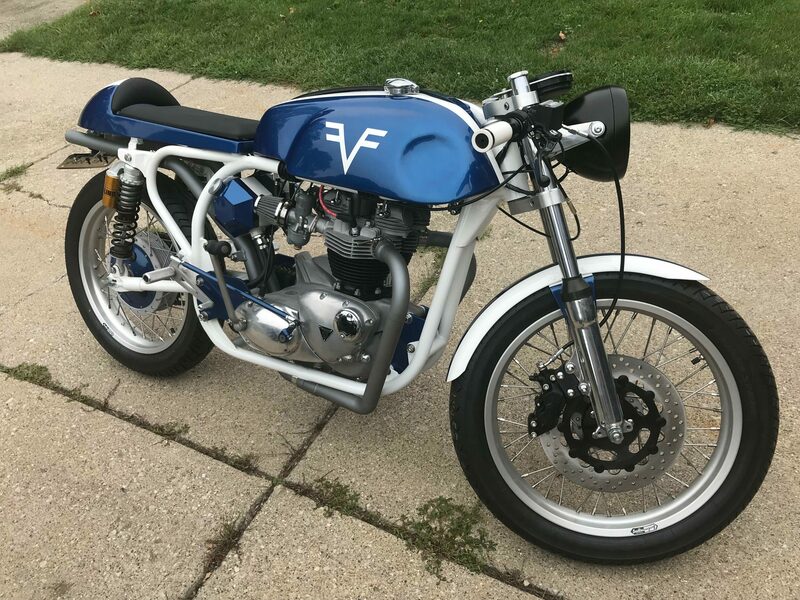 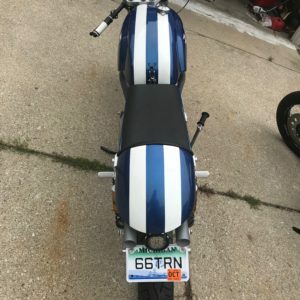 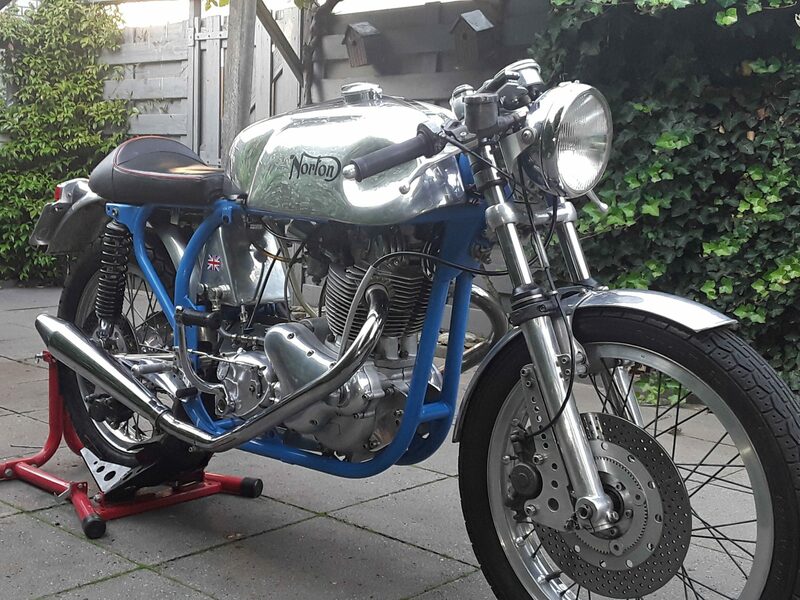 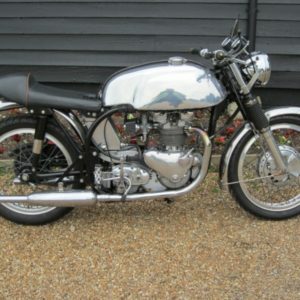 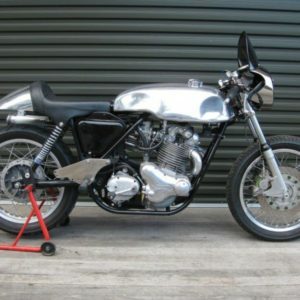 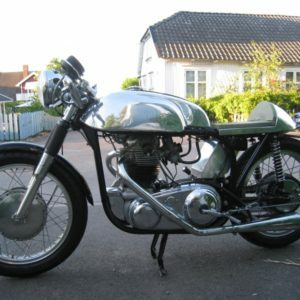 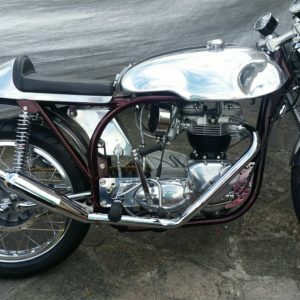 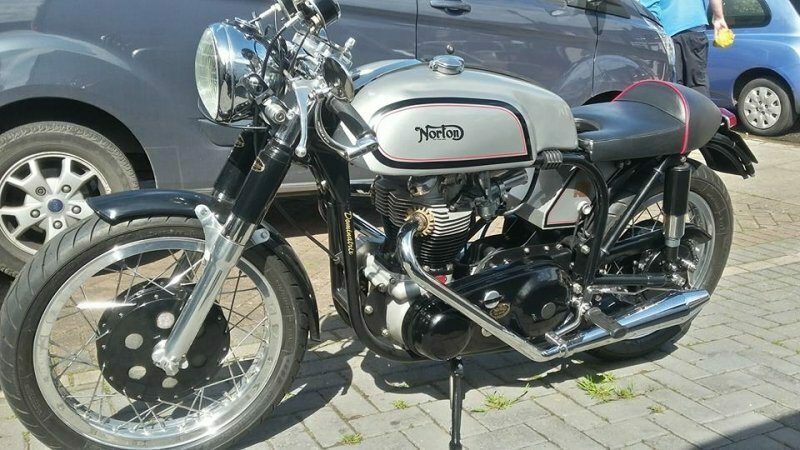 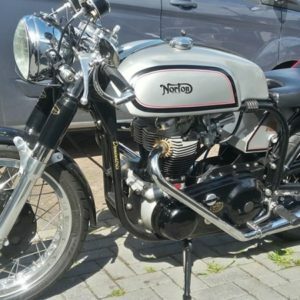 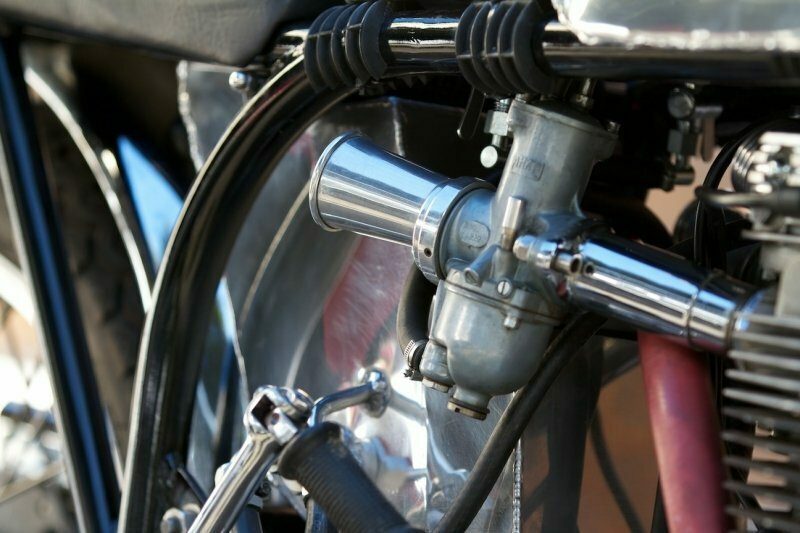 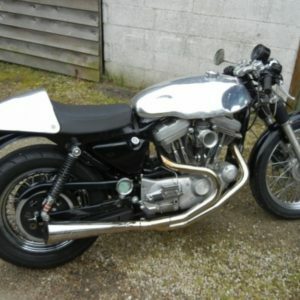 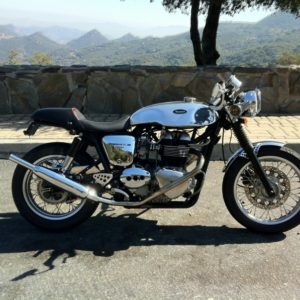 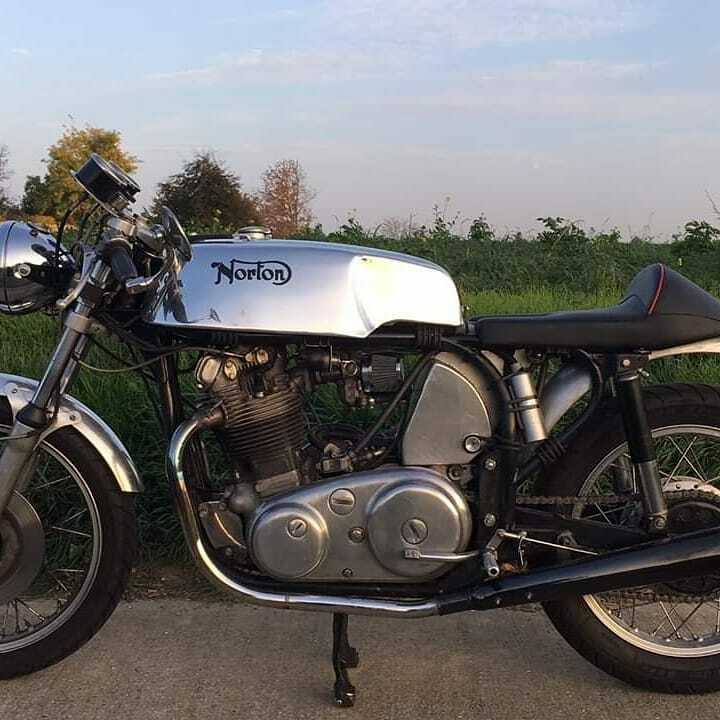 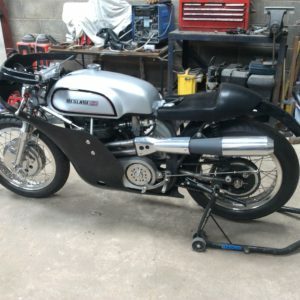 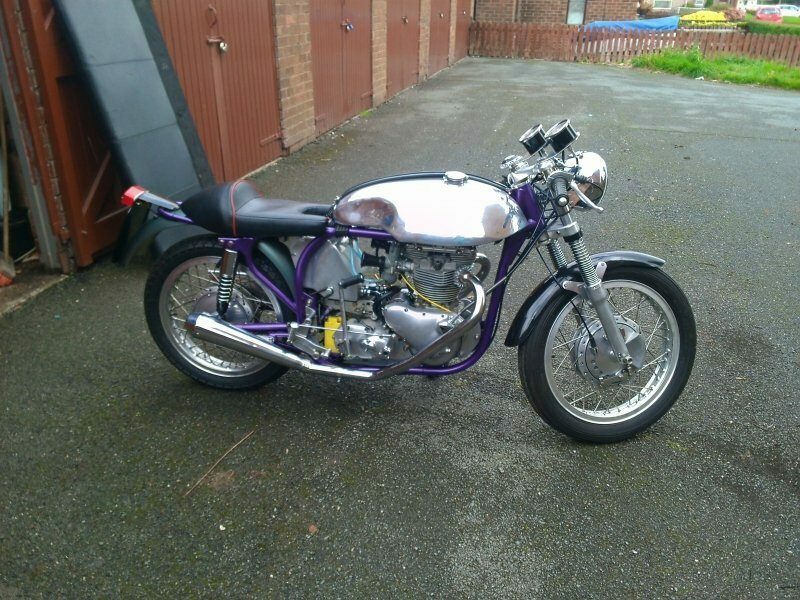 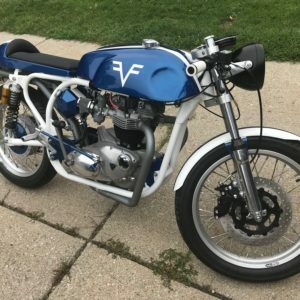 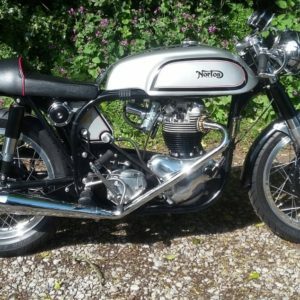 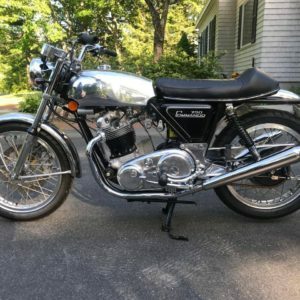 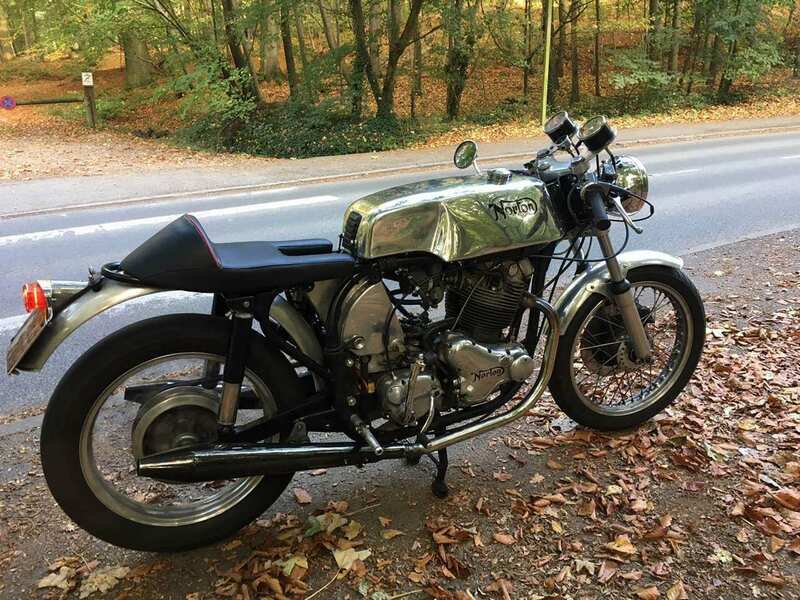 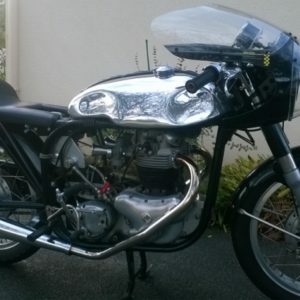 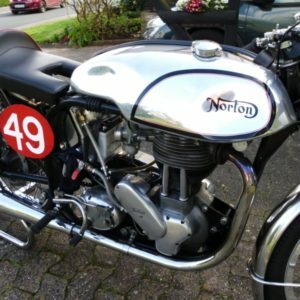 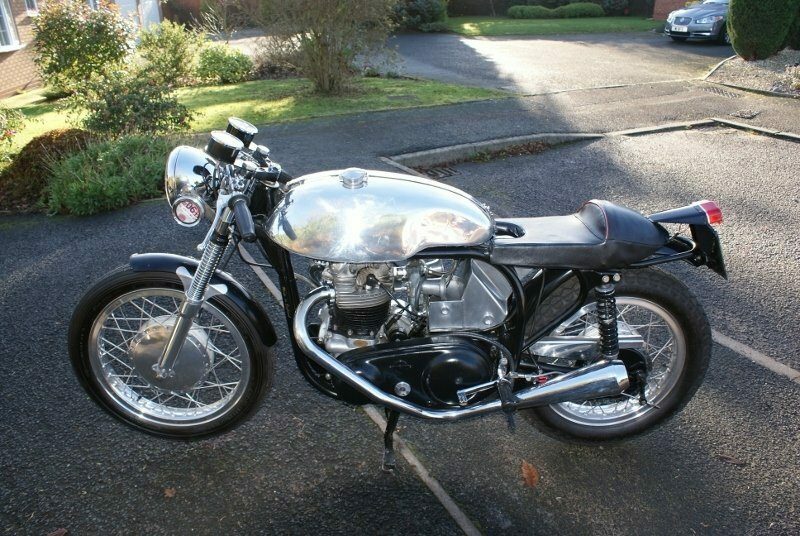 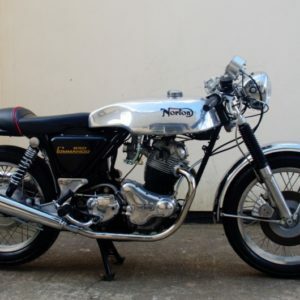 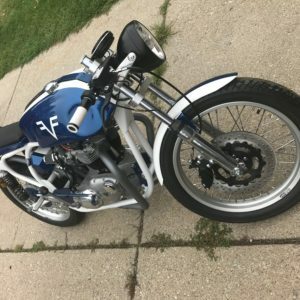 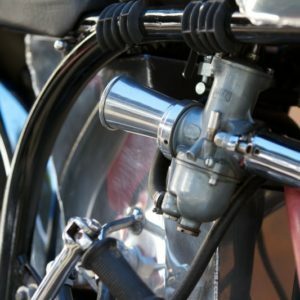 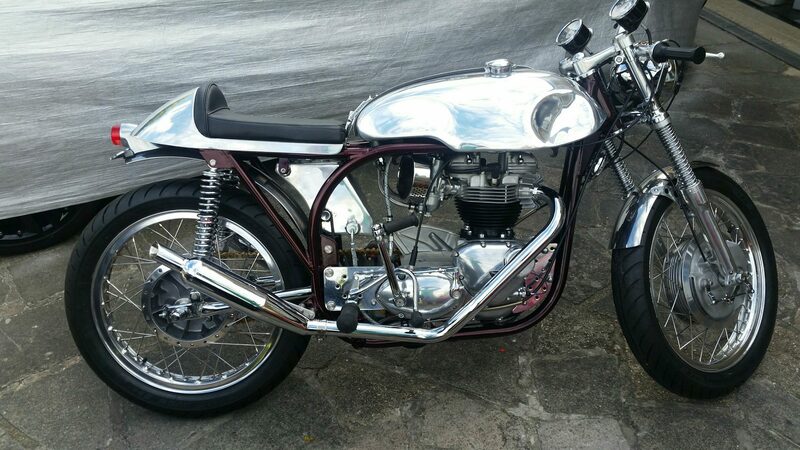 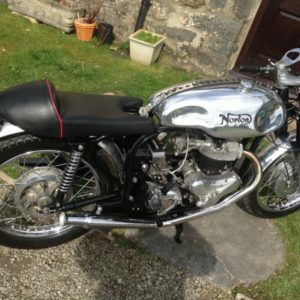 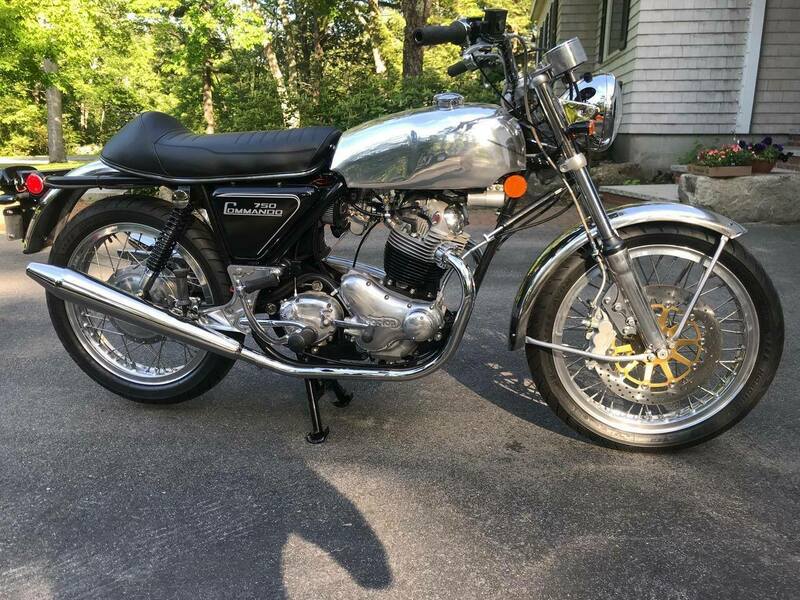 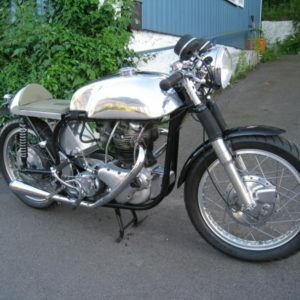 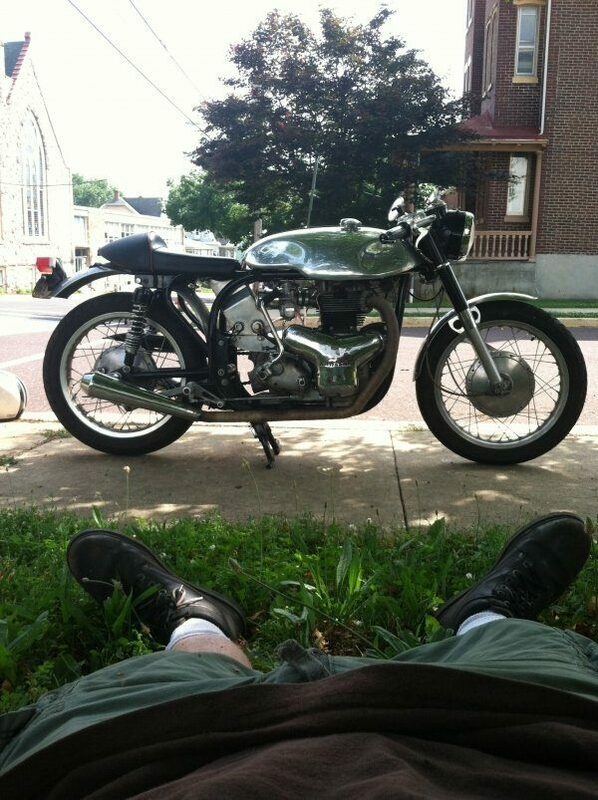 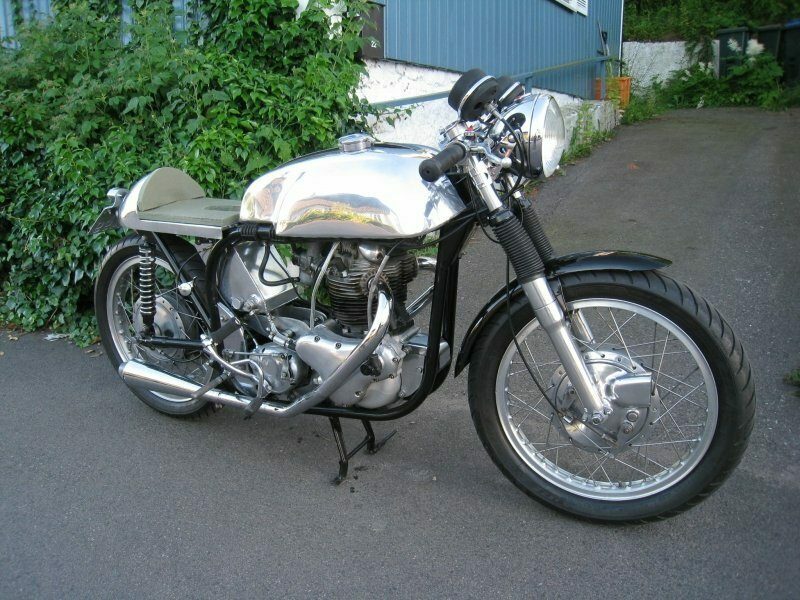 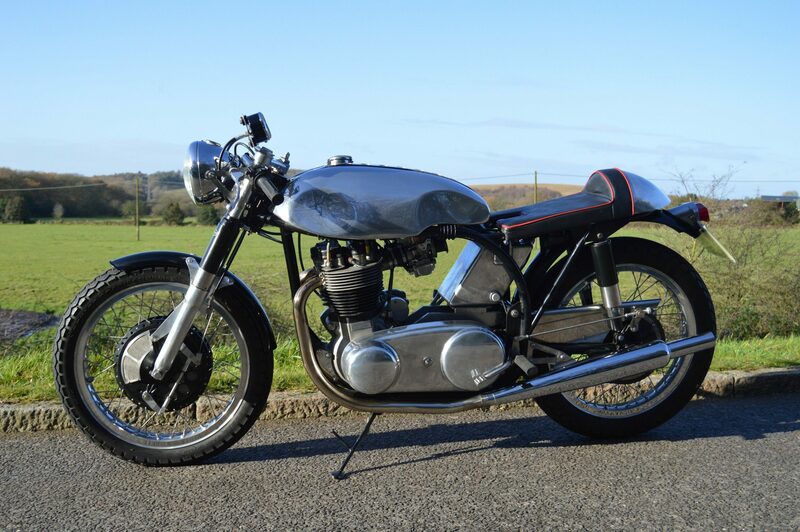 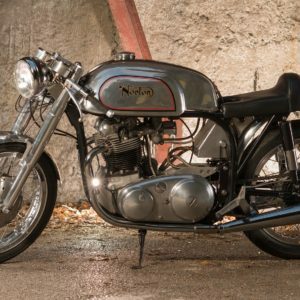 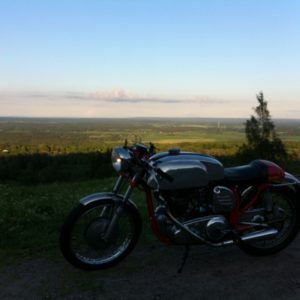 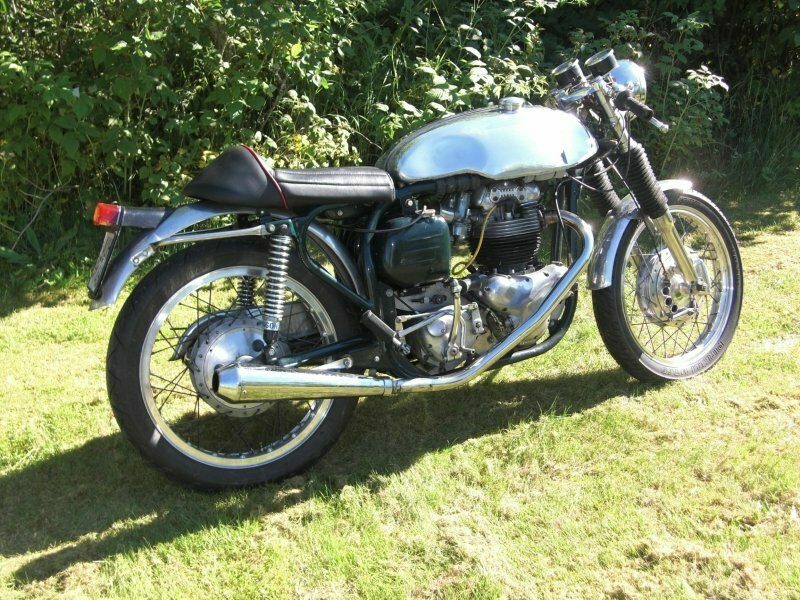 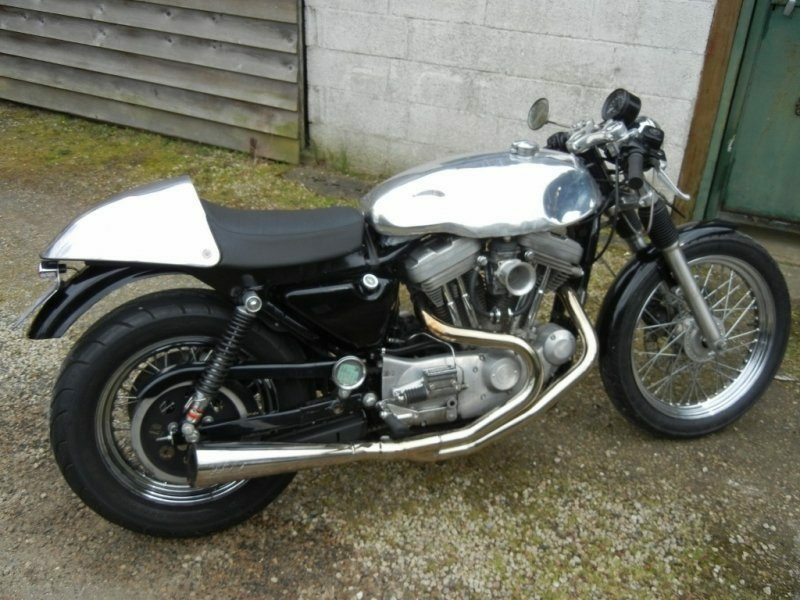 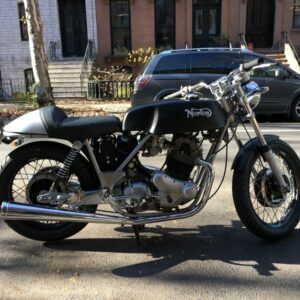 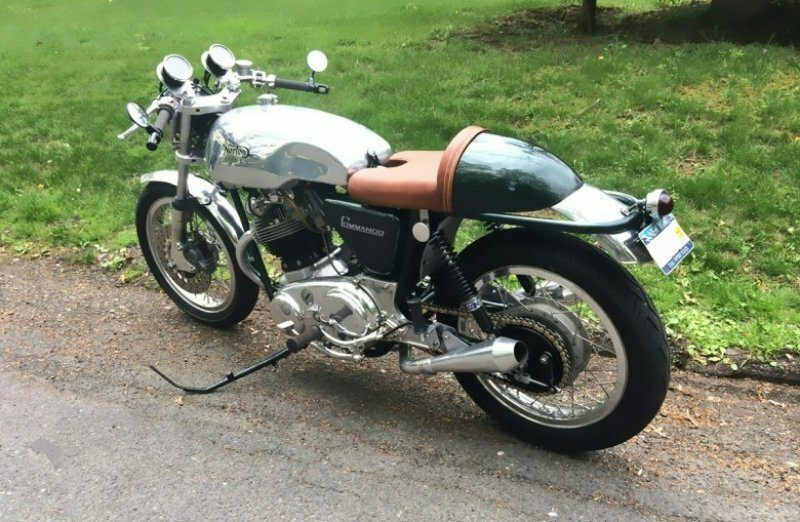 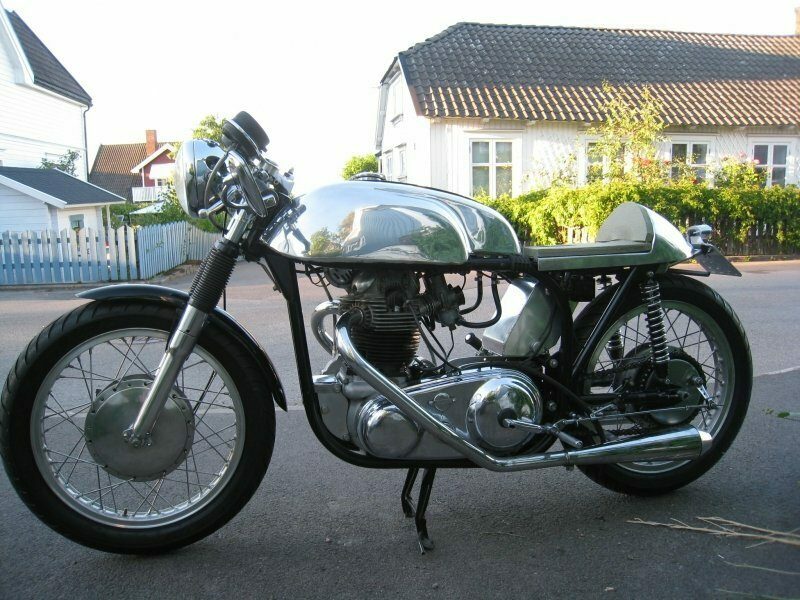 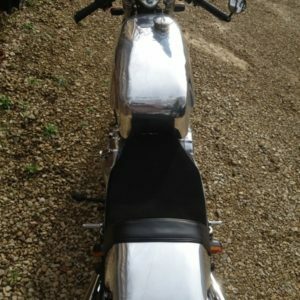 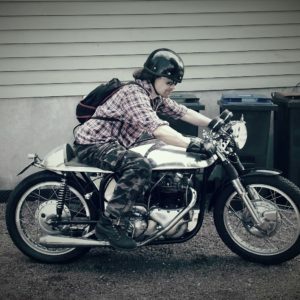 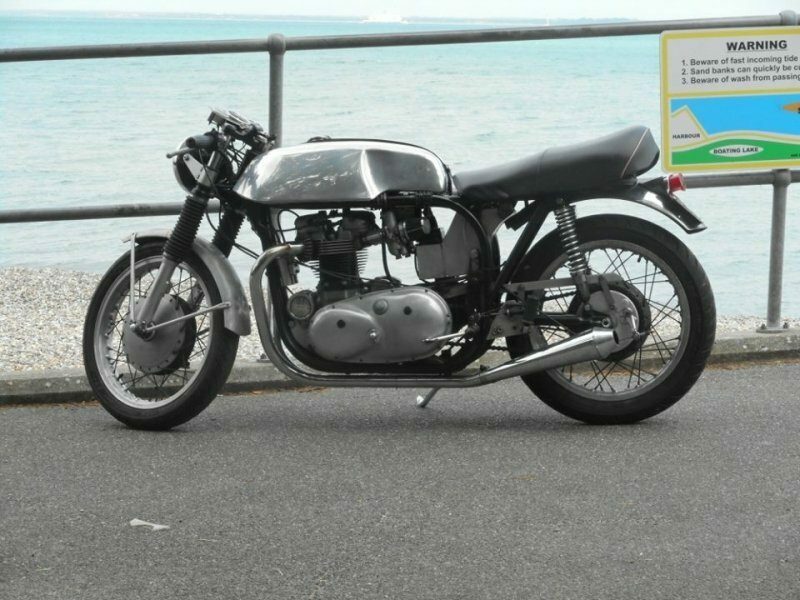 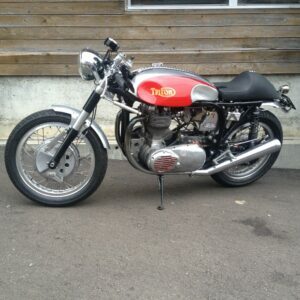 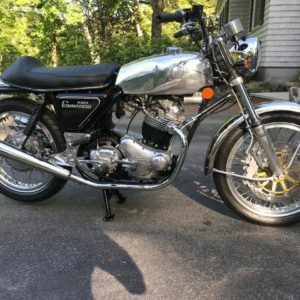 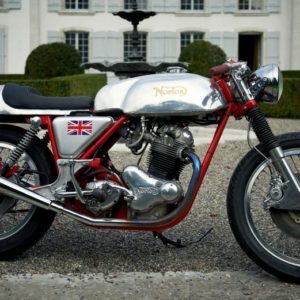 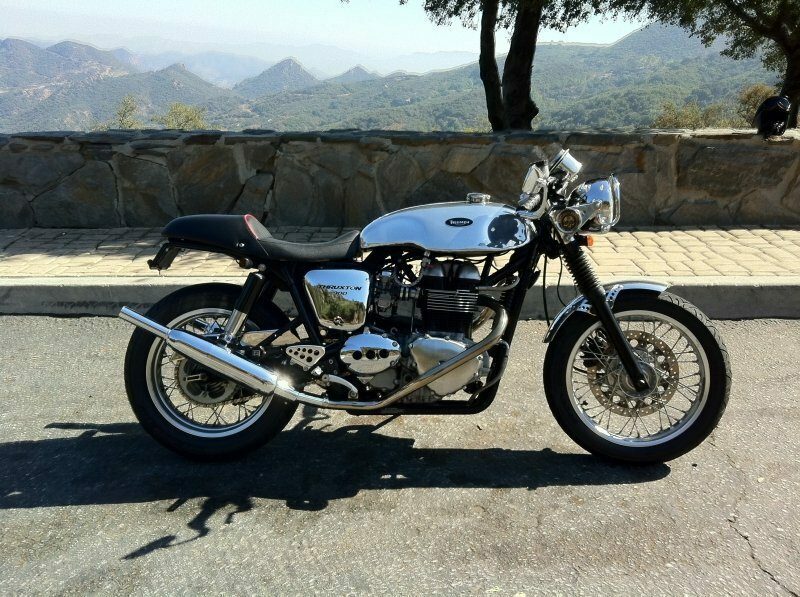 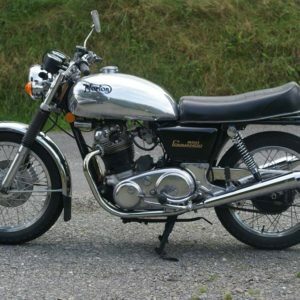 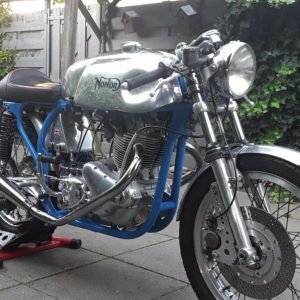 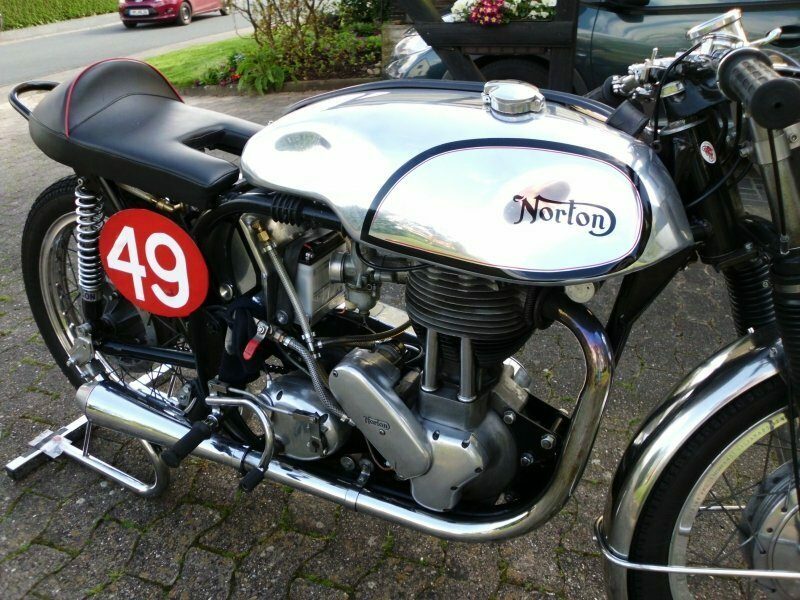 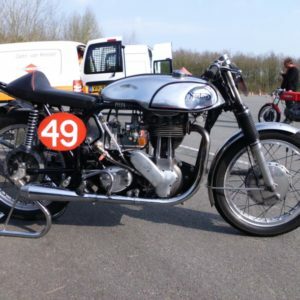 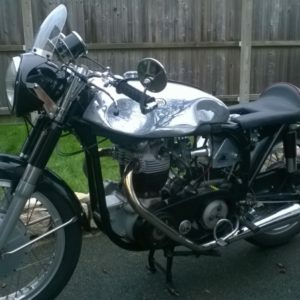 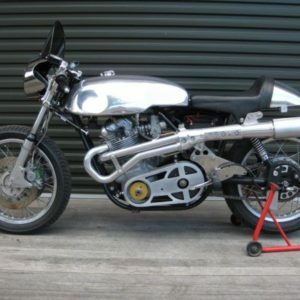 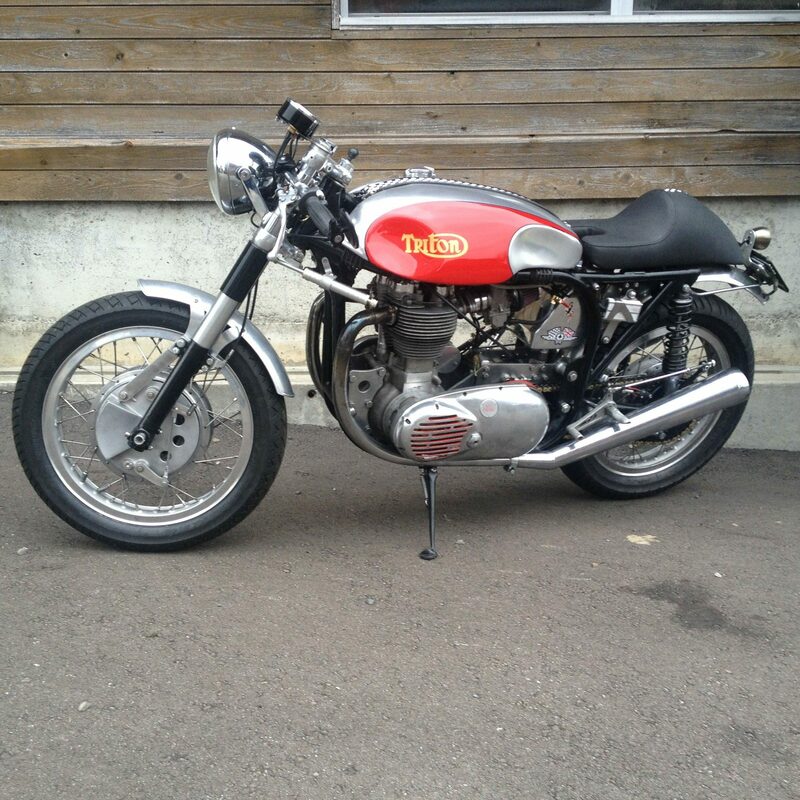 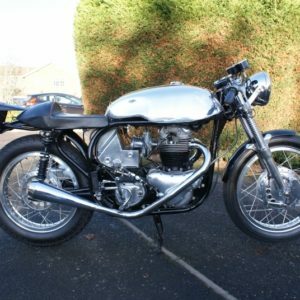 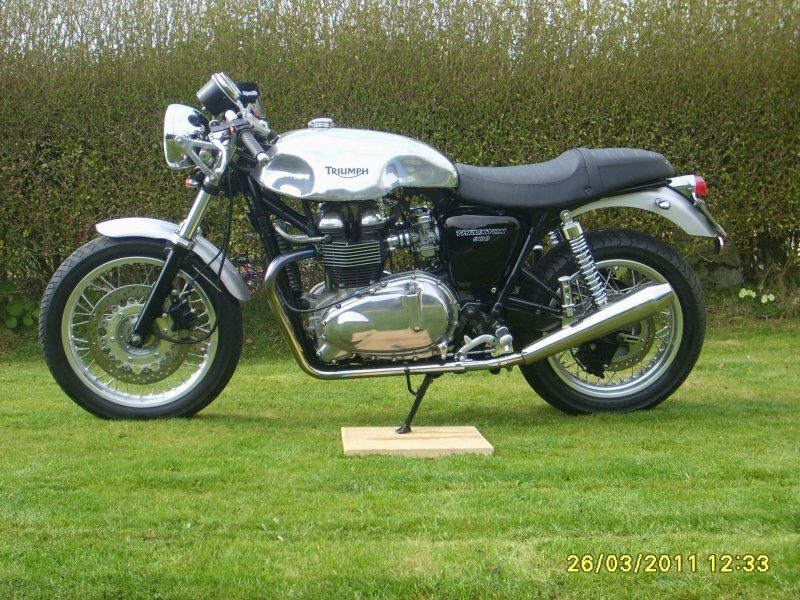 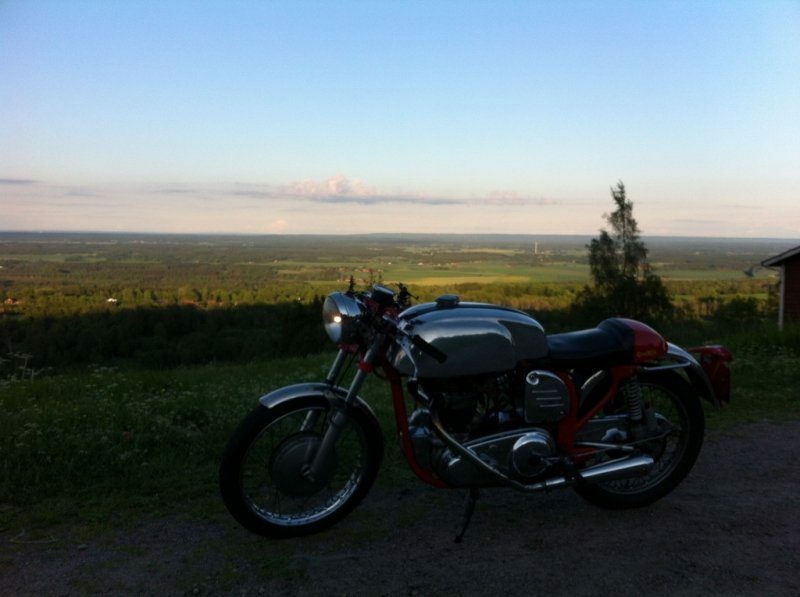 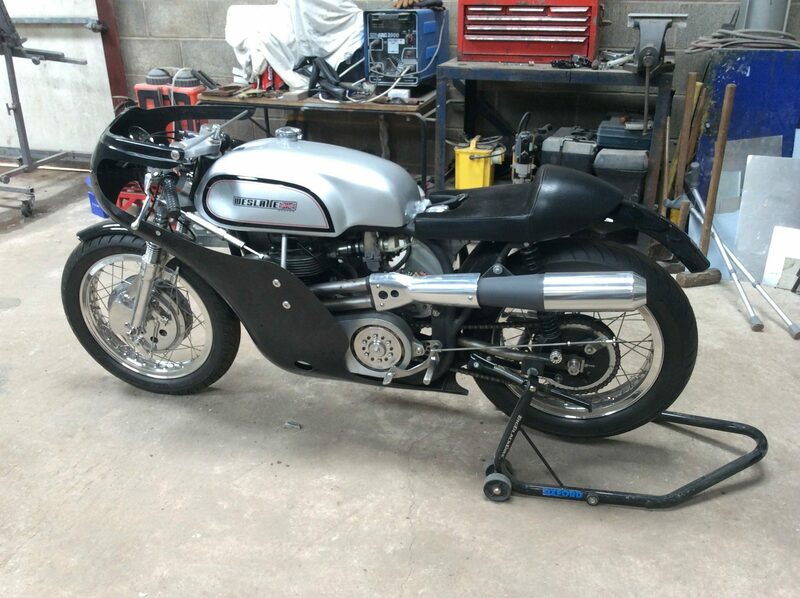 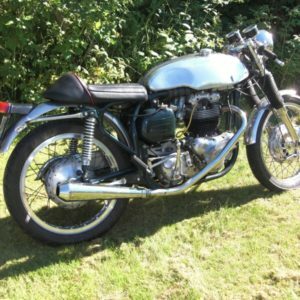 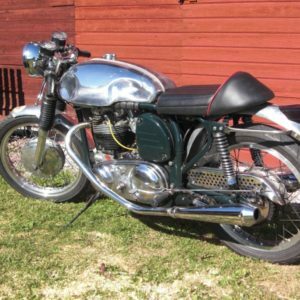 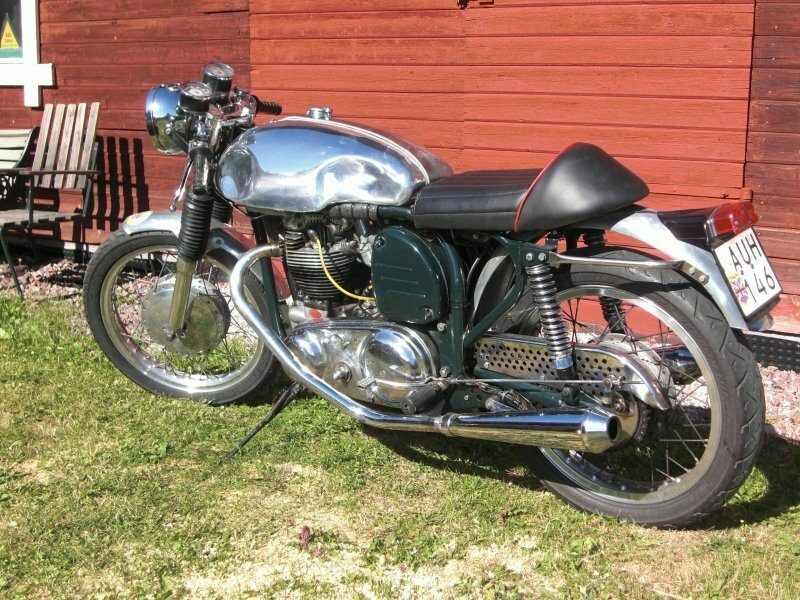 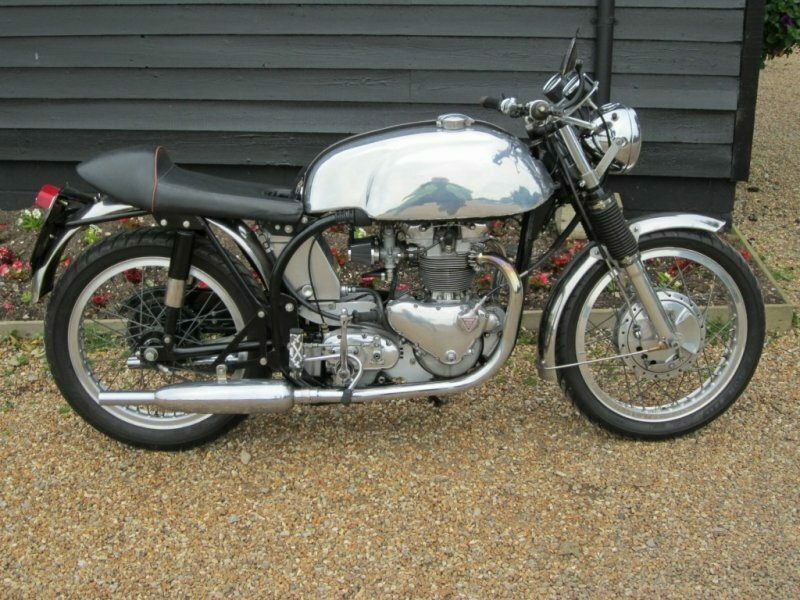 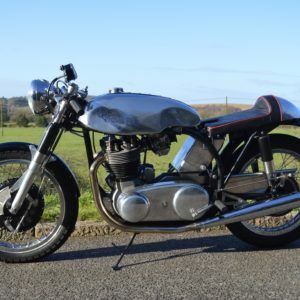 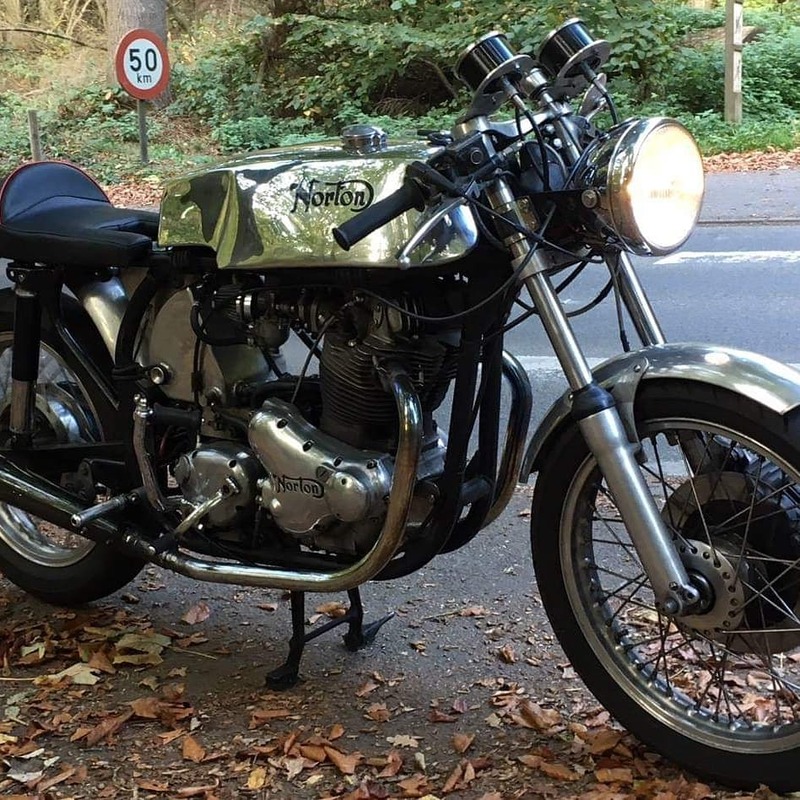 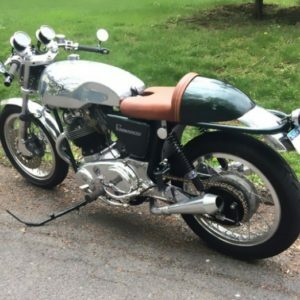 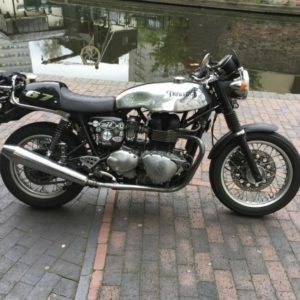 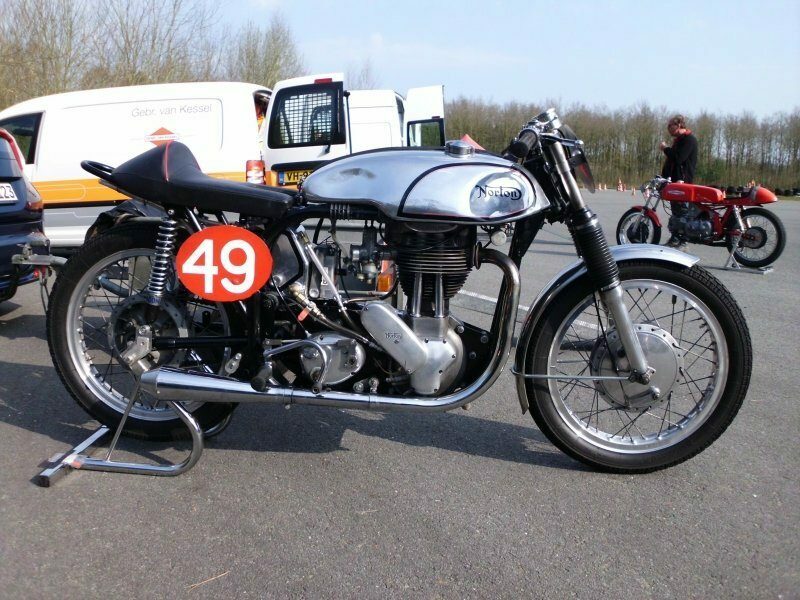 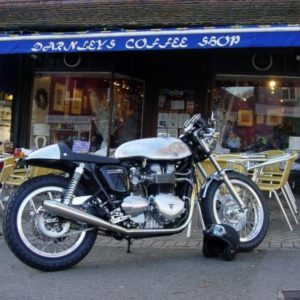 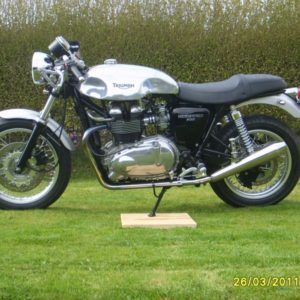 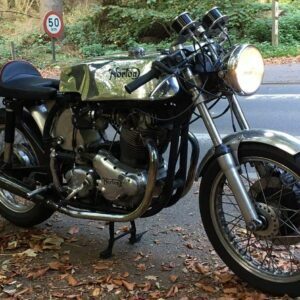 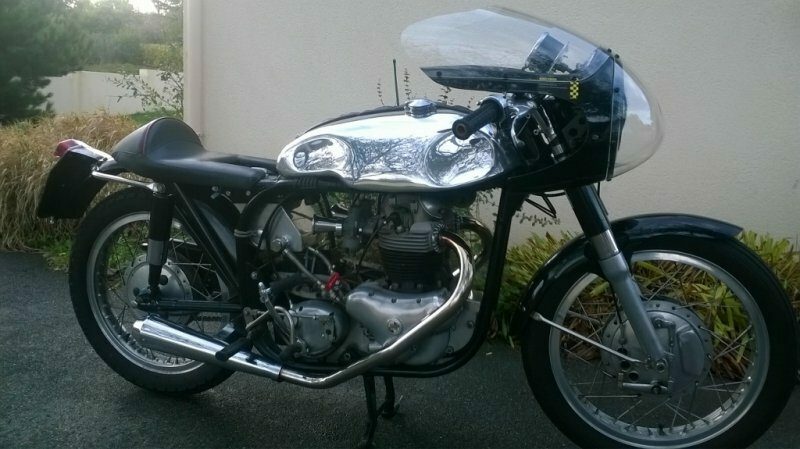 Norton Sprint on a Hinkley Triumph Thruxton – simply stunning! 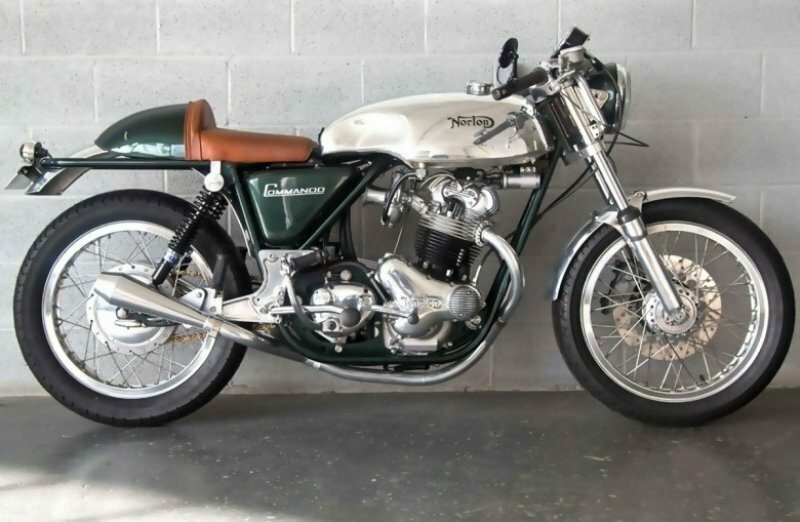 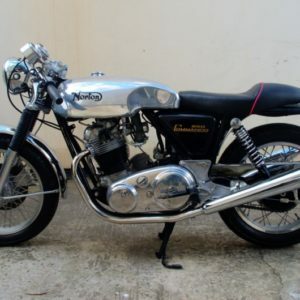 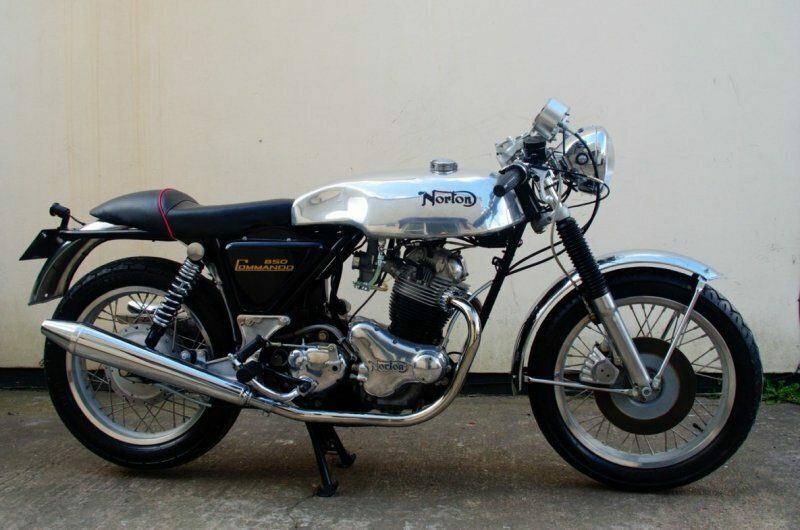 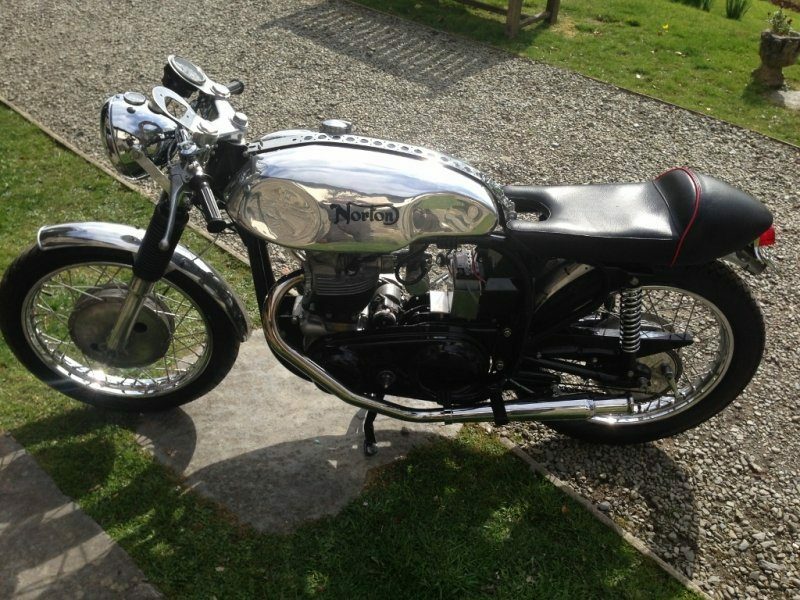 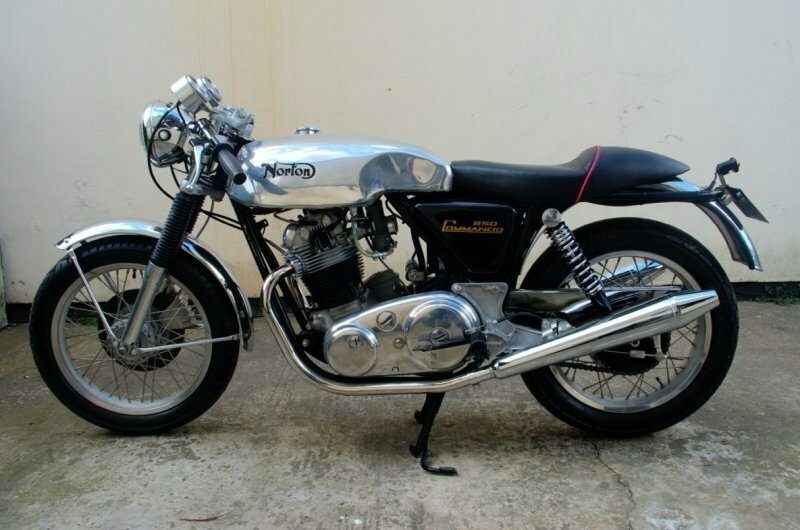 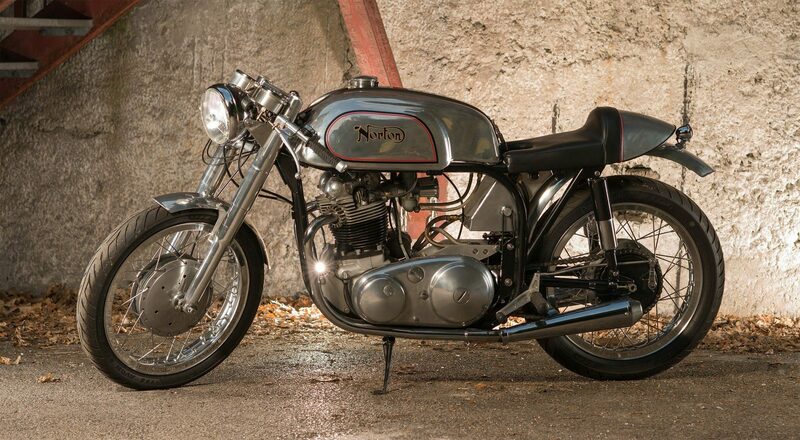 Norton Commando with sprint tank, this bike was featured in classic bike guide magazine.